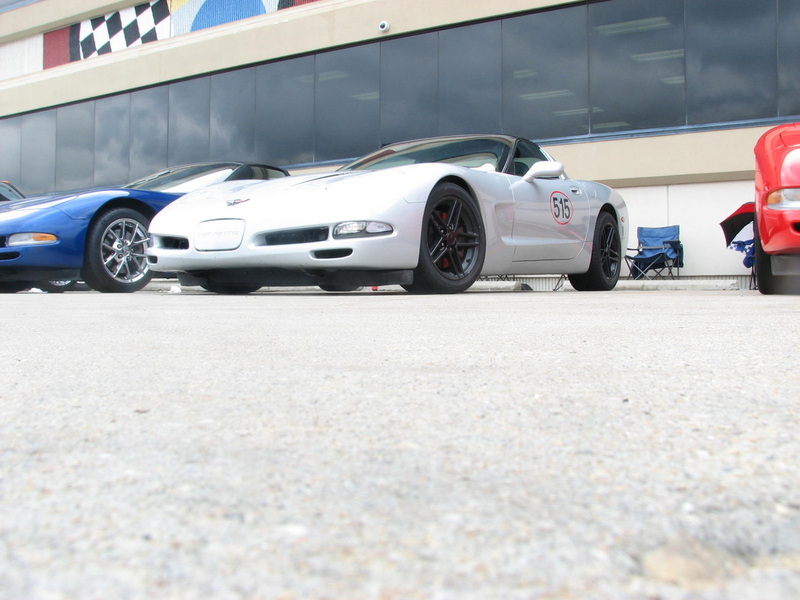 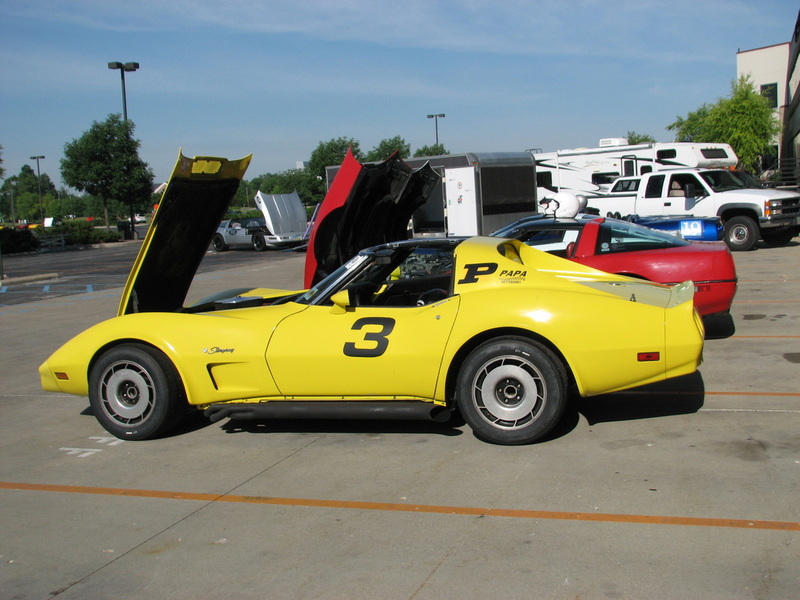 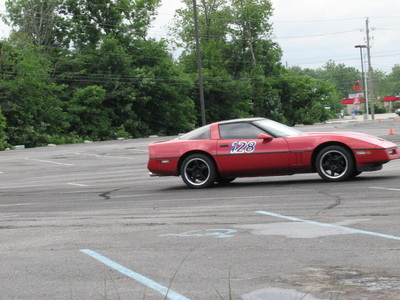 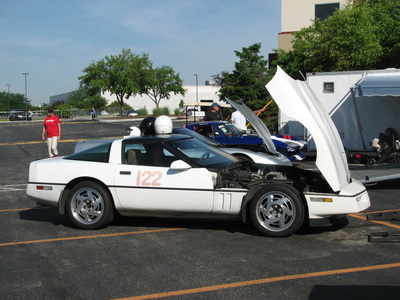 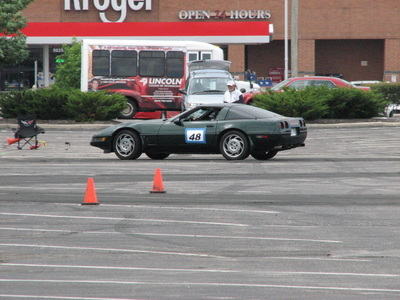 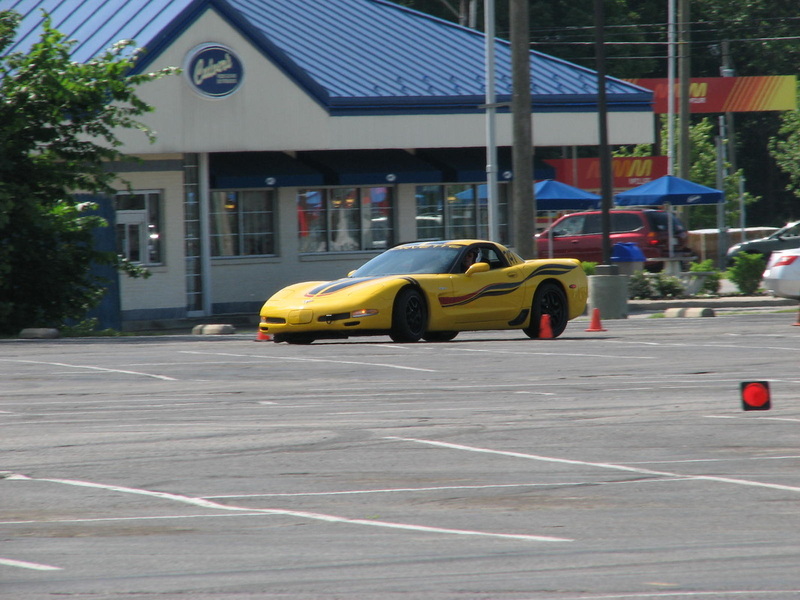 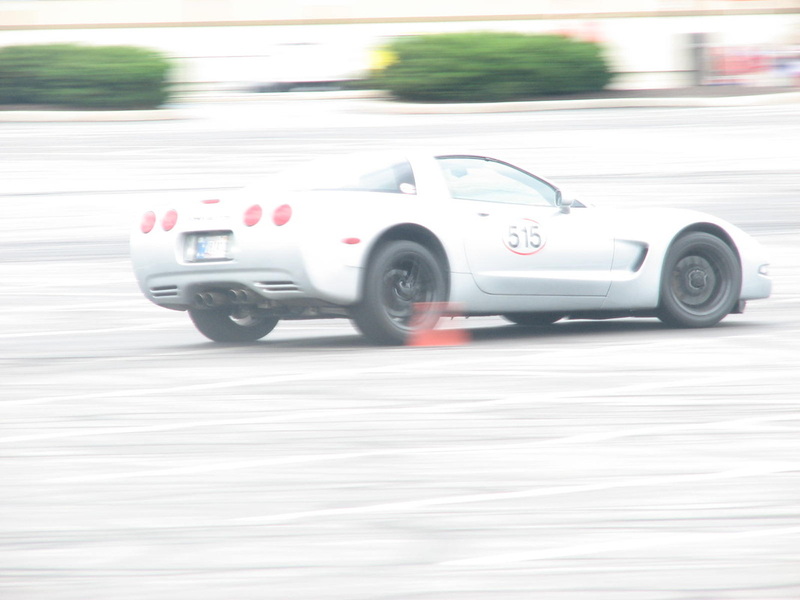 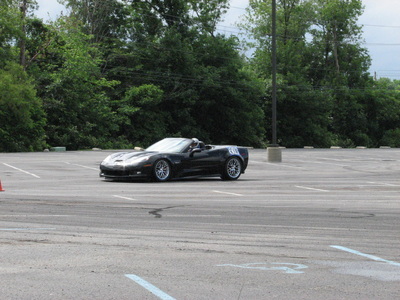 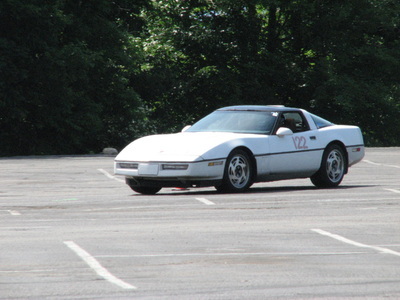 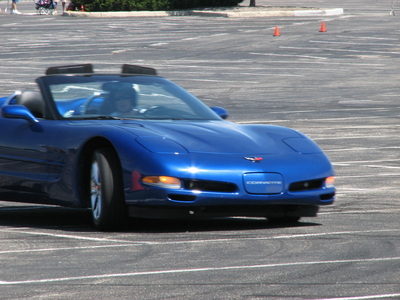 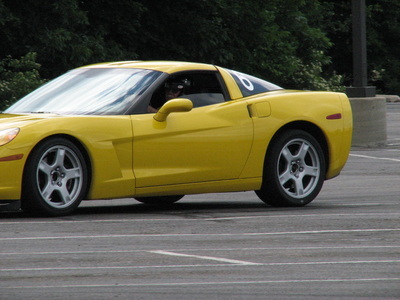 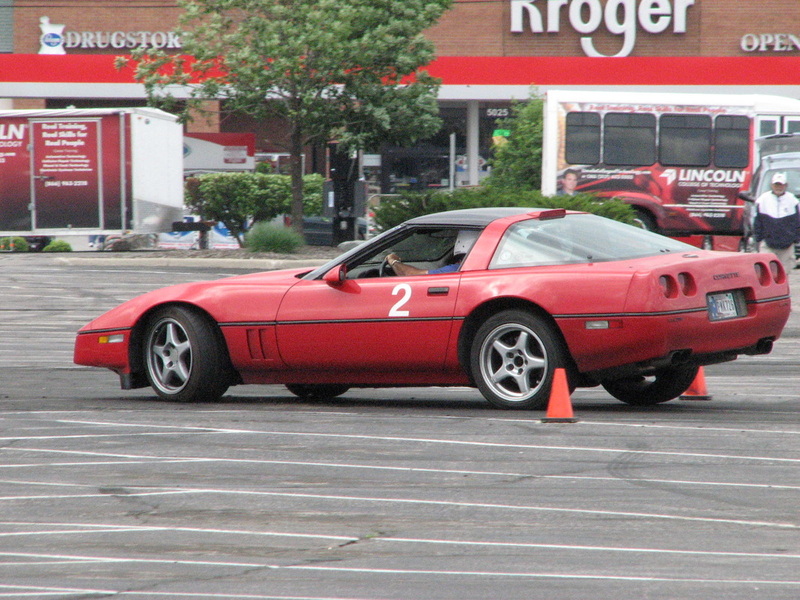 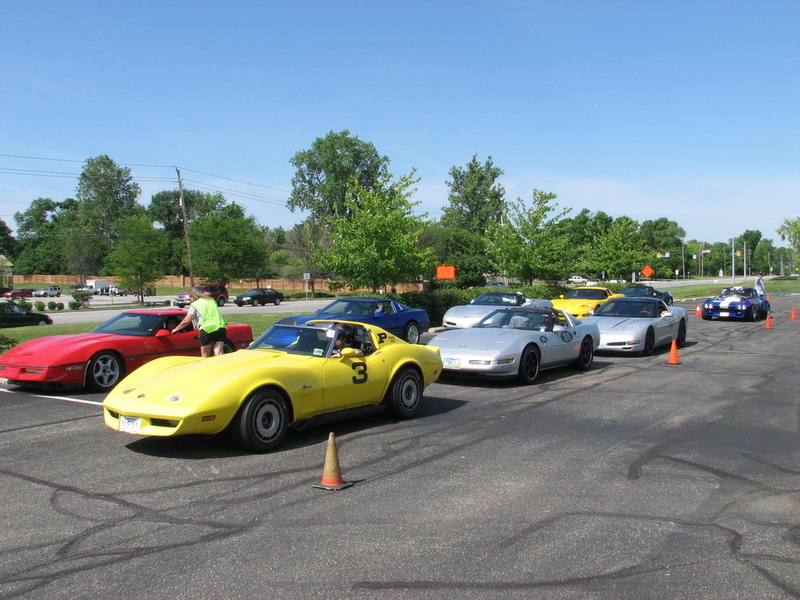 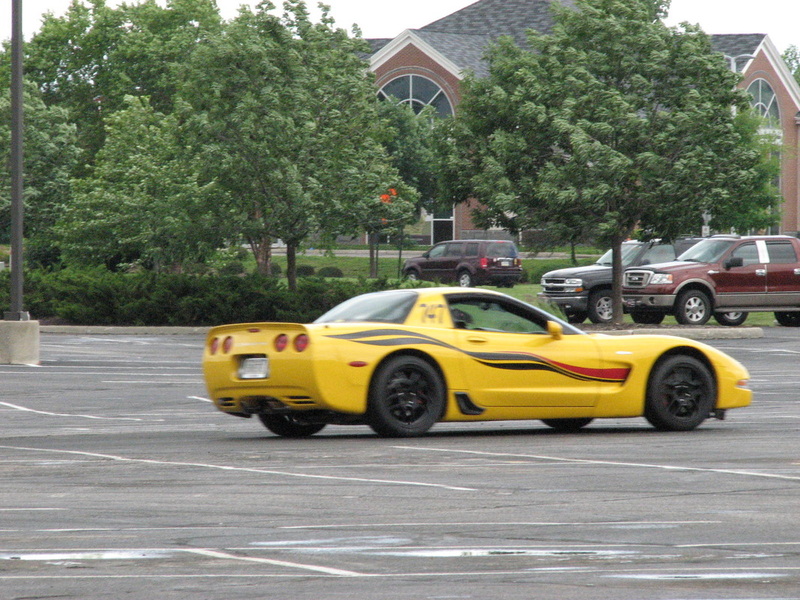 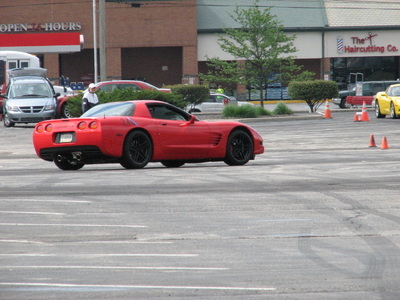 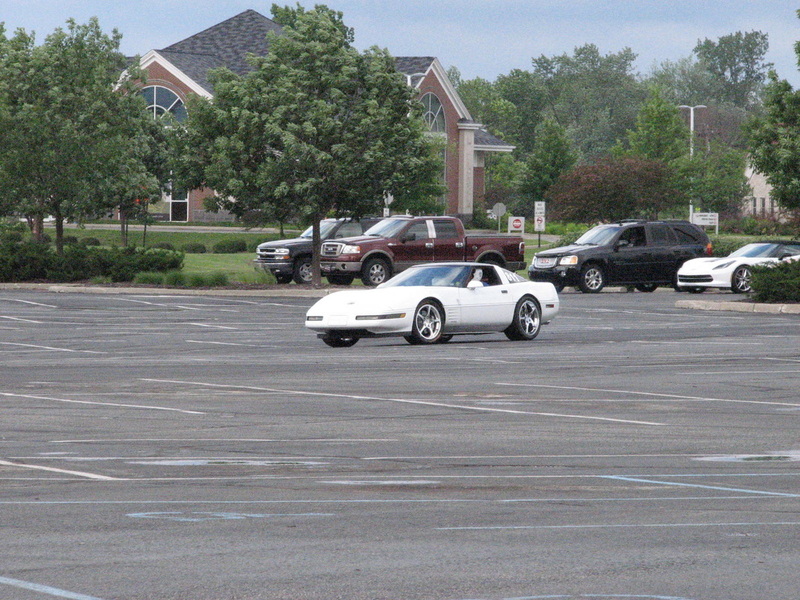 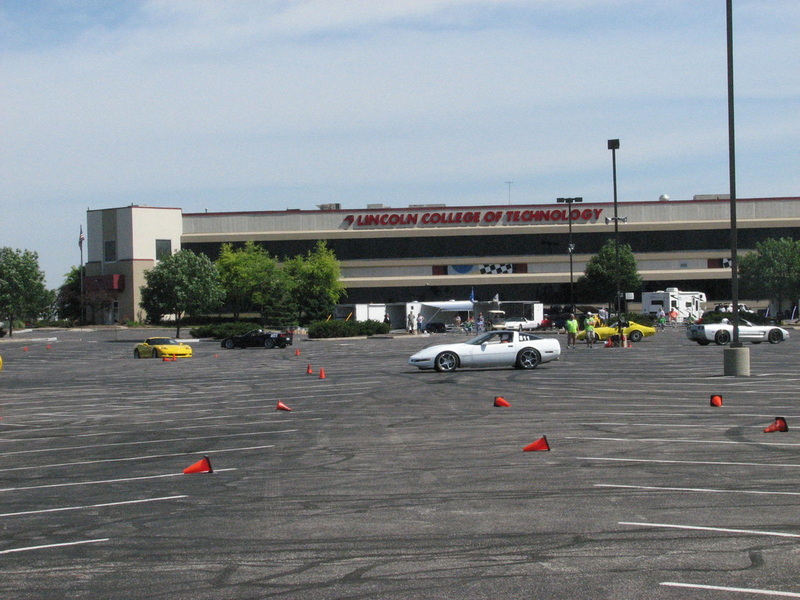 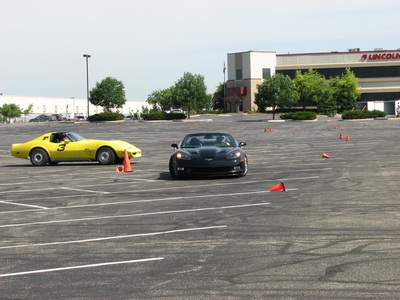 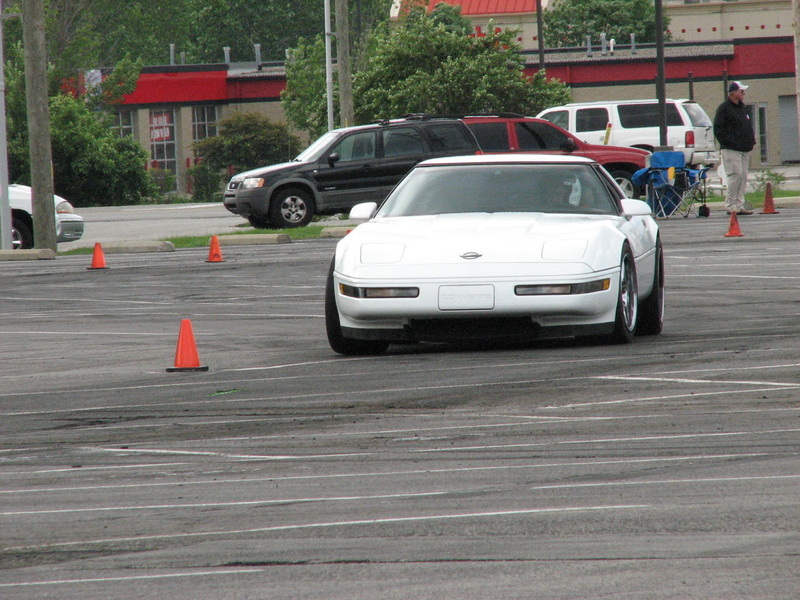 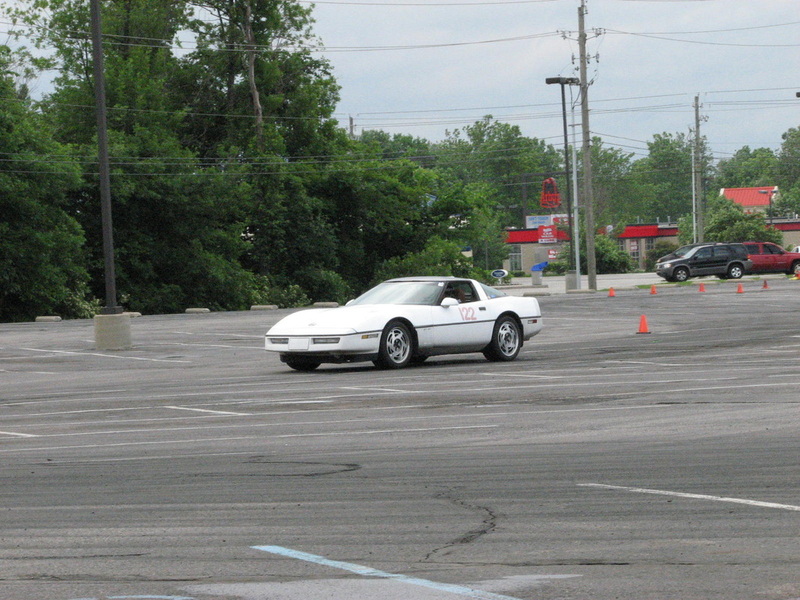 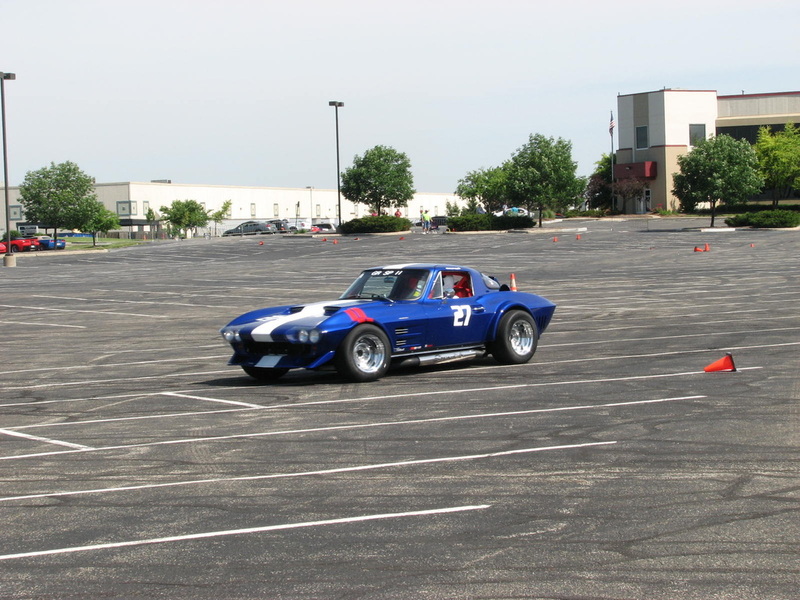 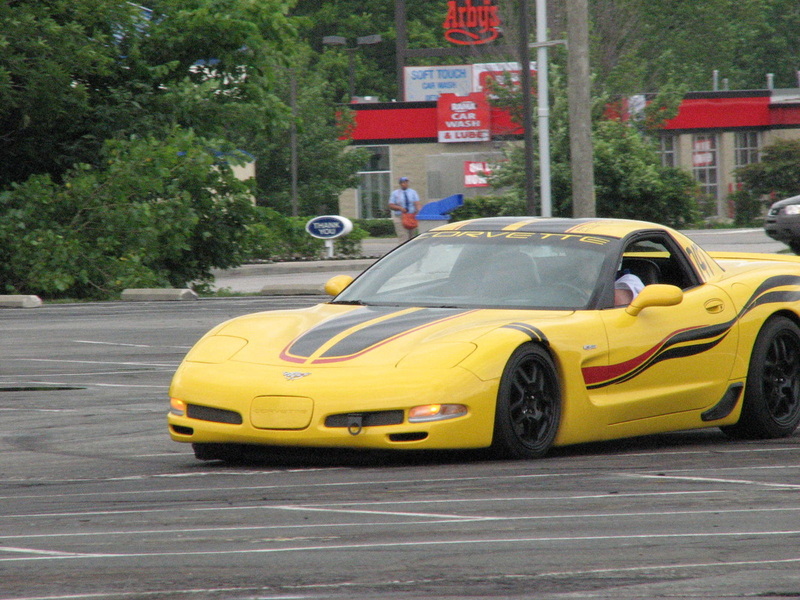 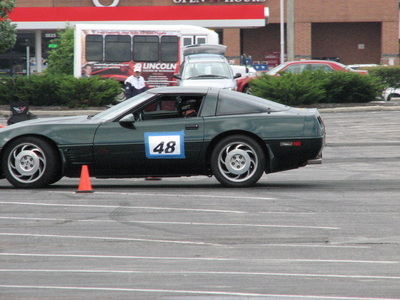 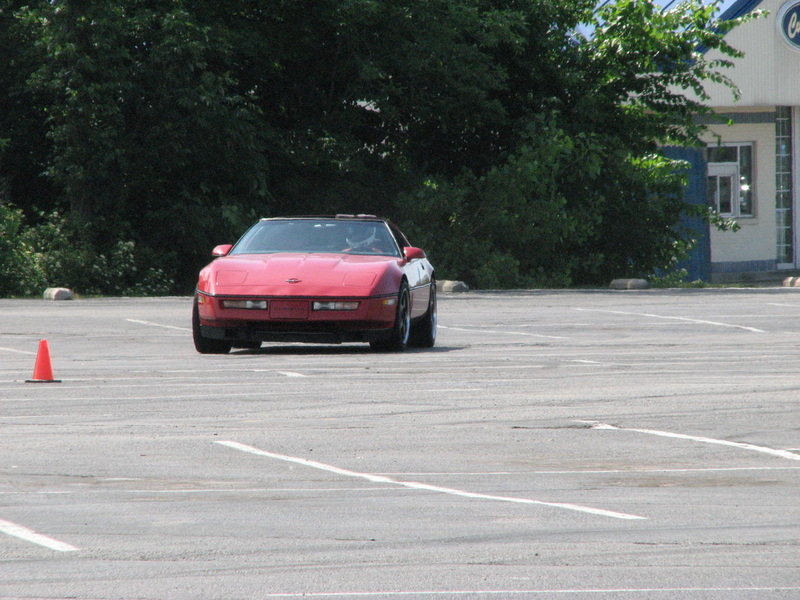 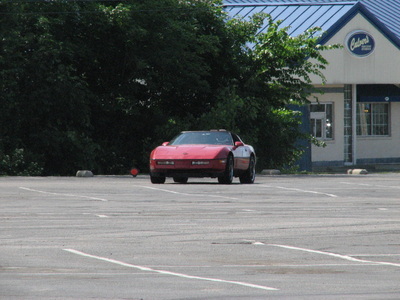 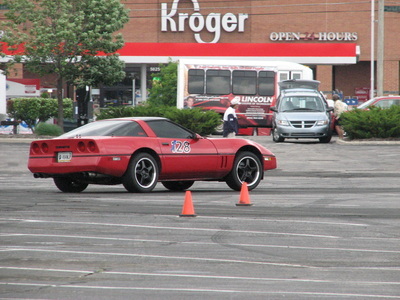 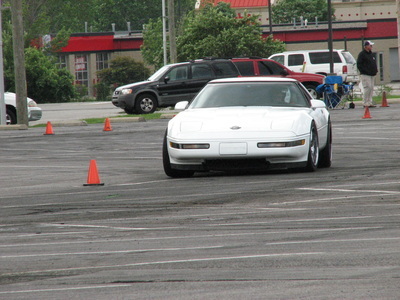 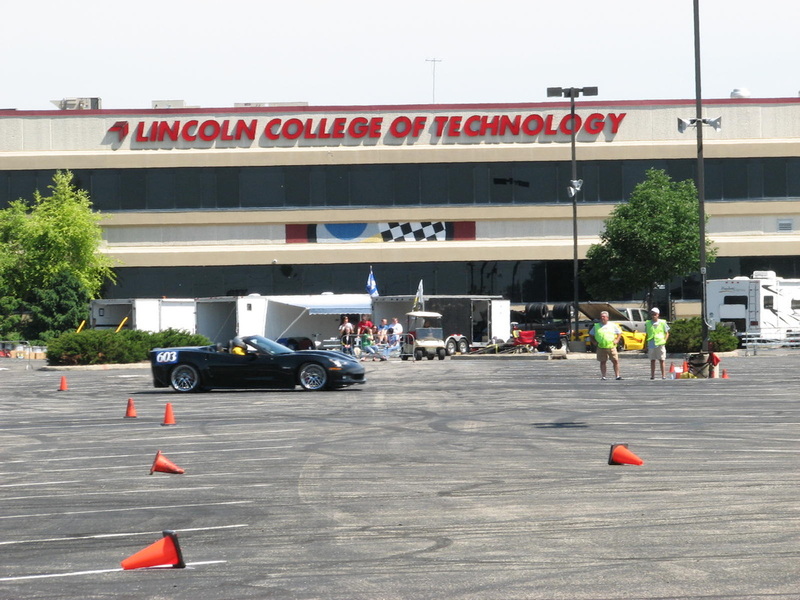 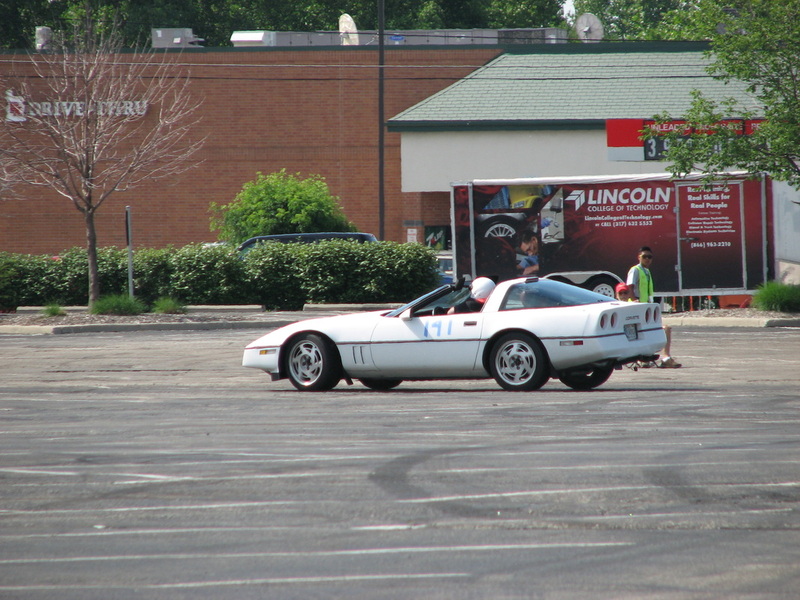 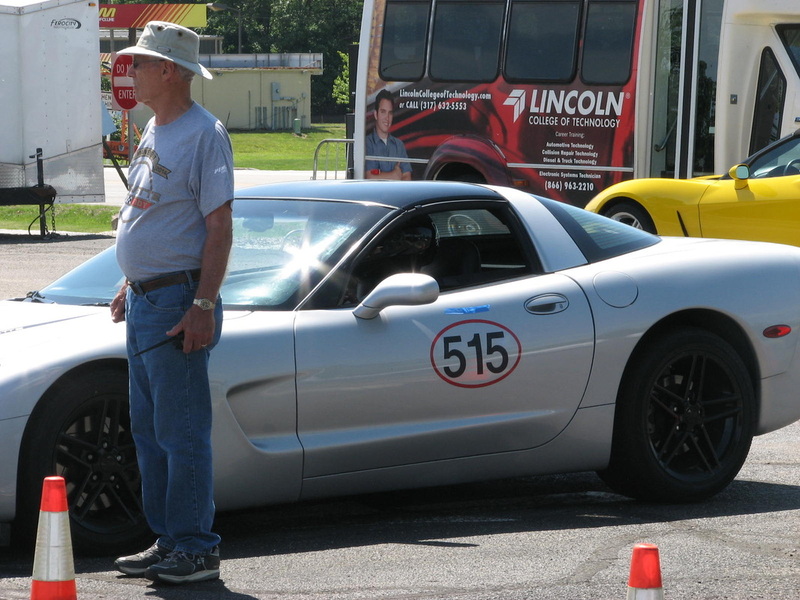 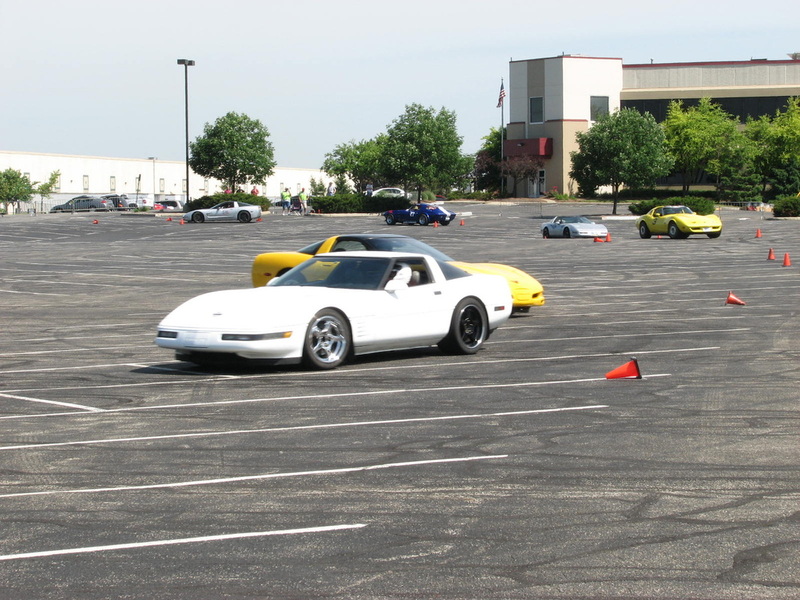 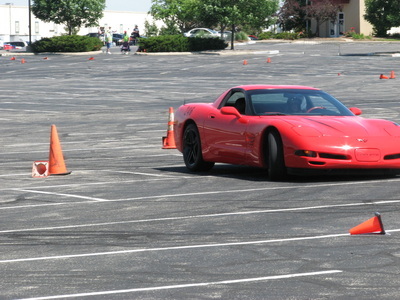 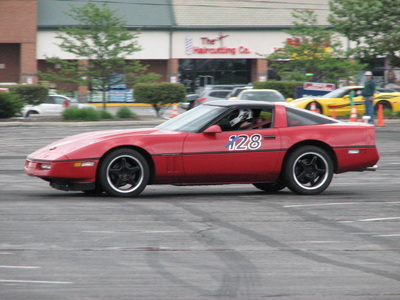 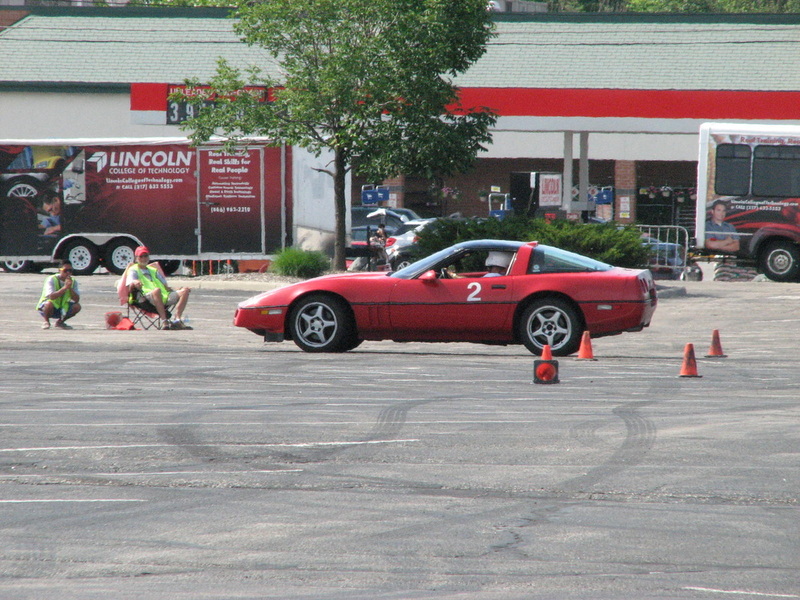 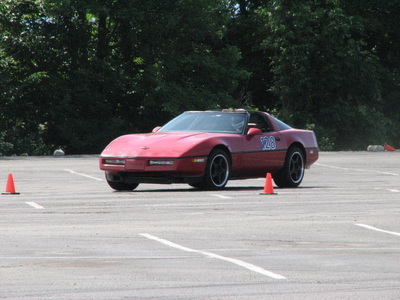 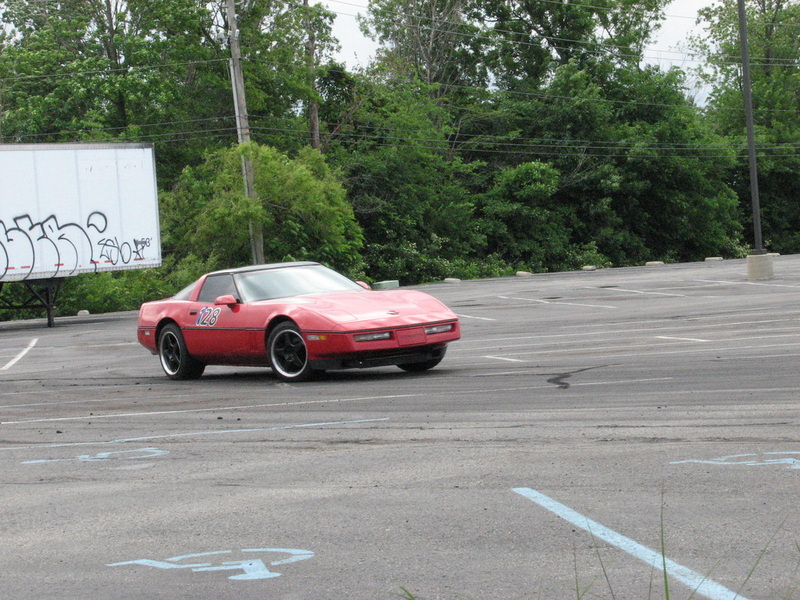 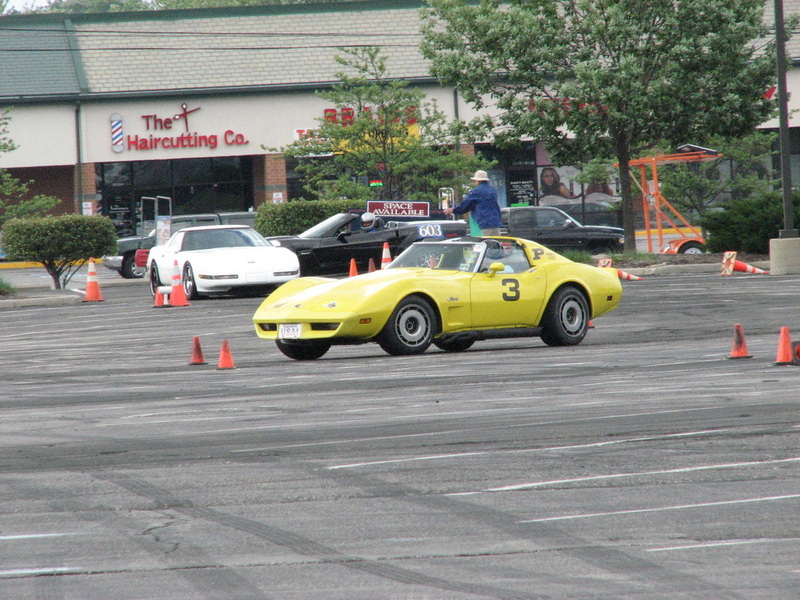 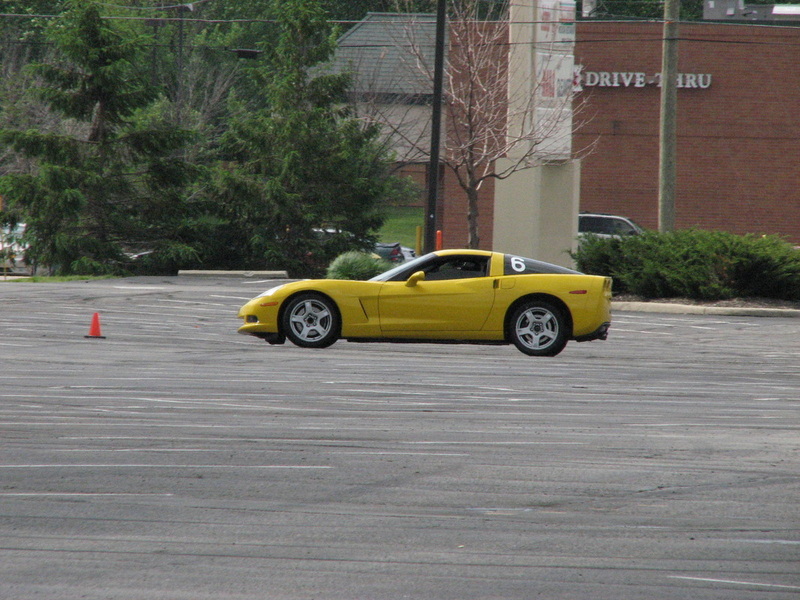 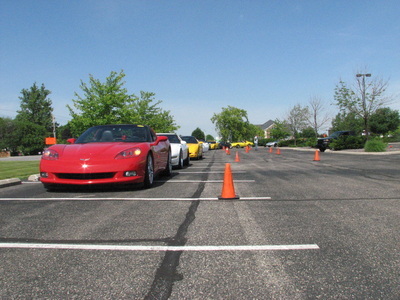 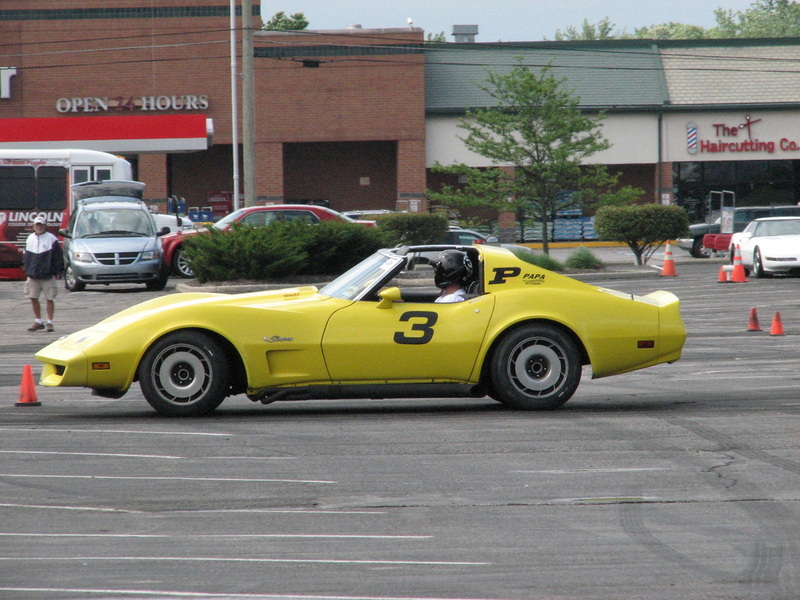 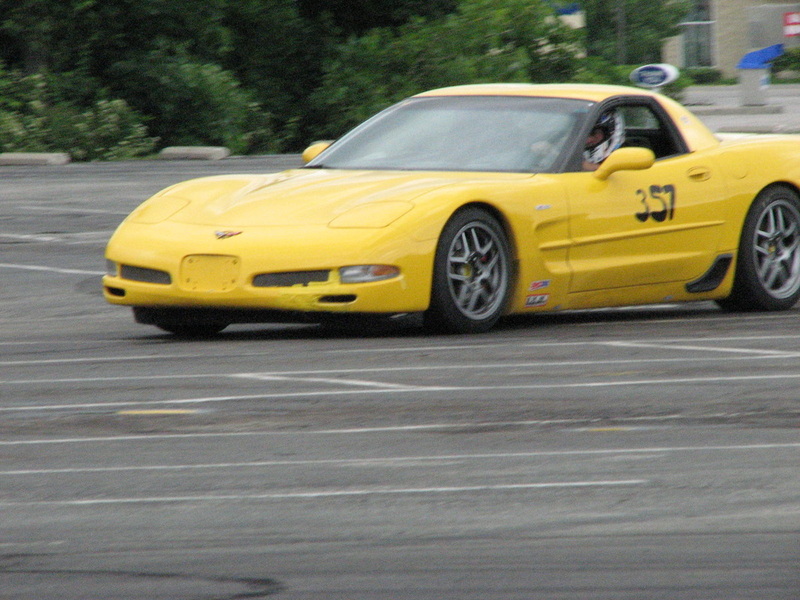 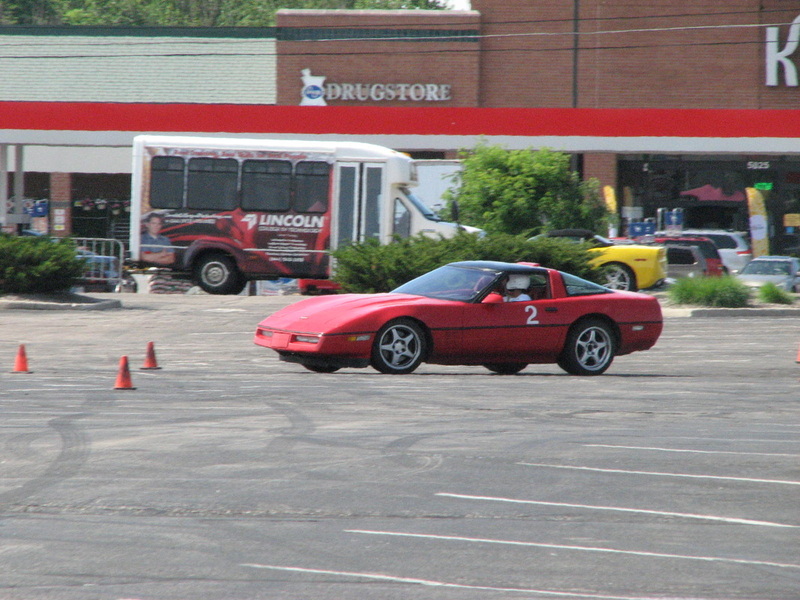 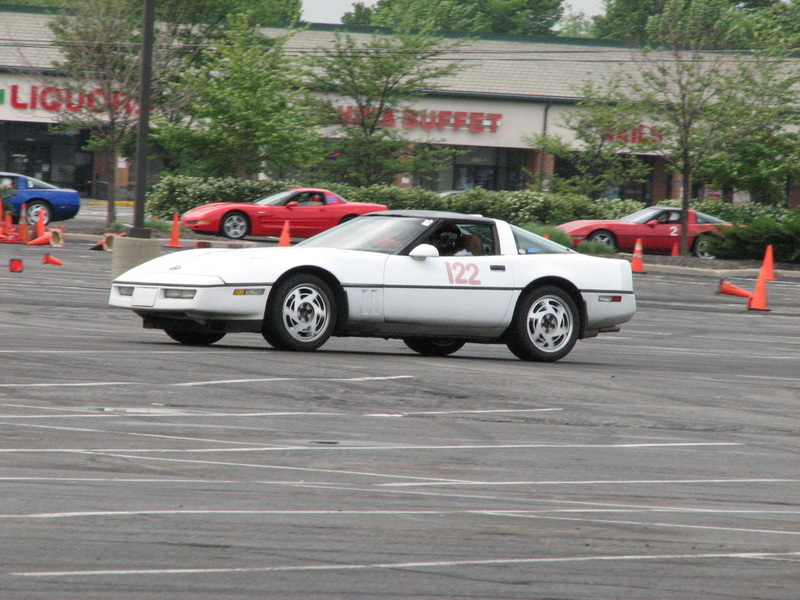 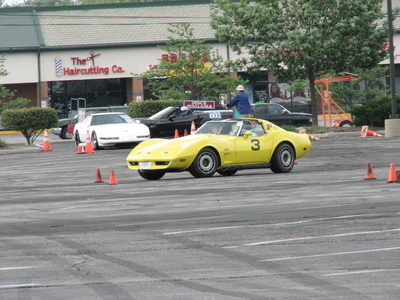 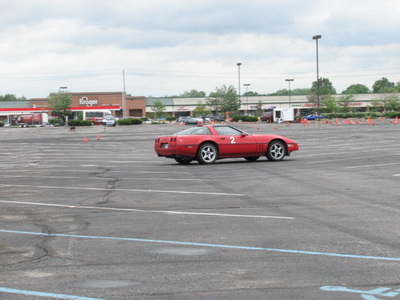 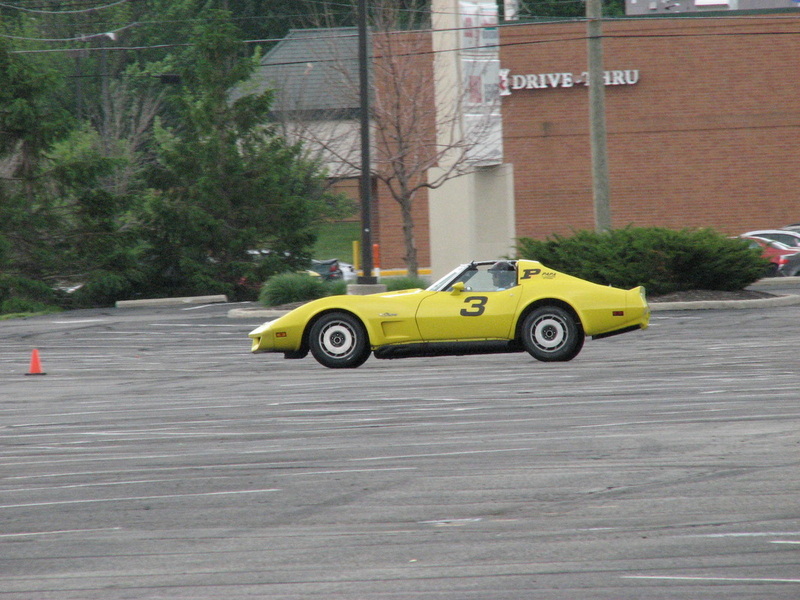 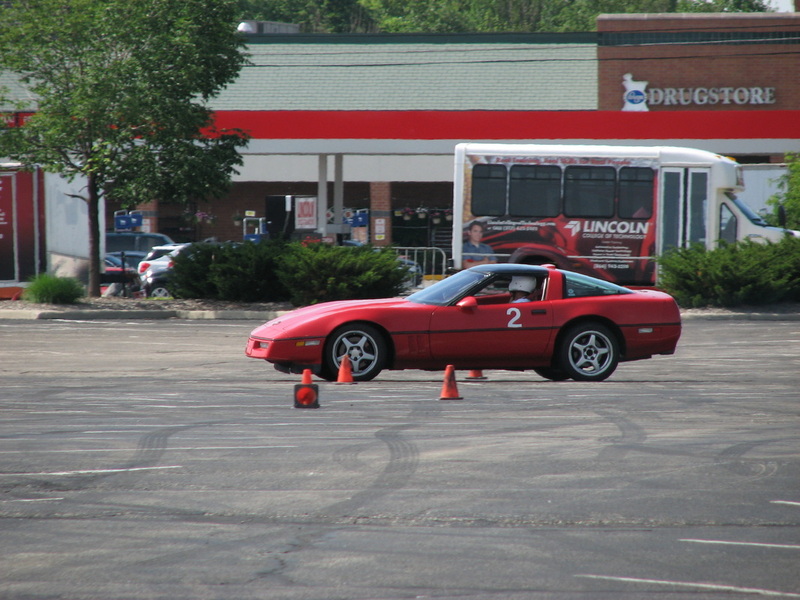 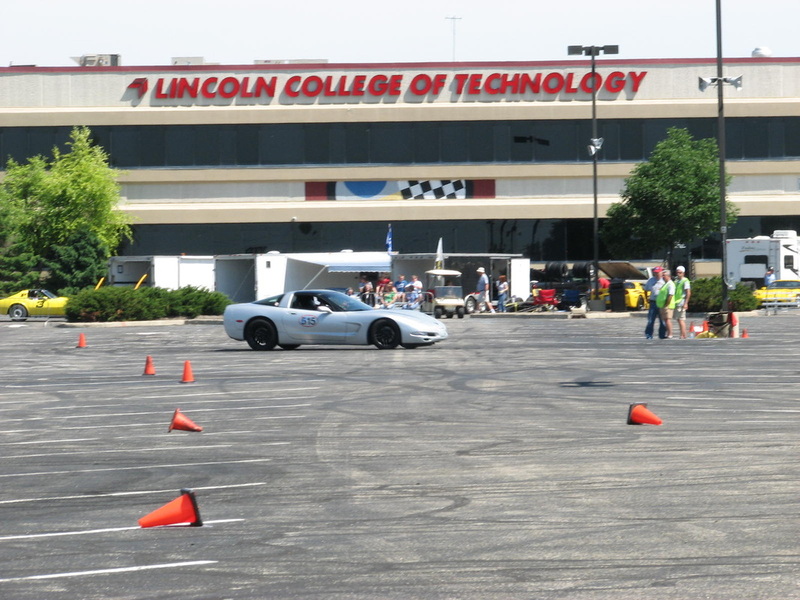 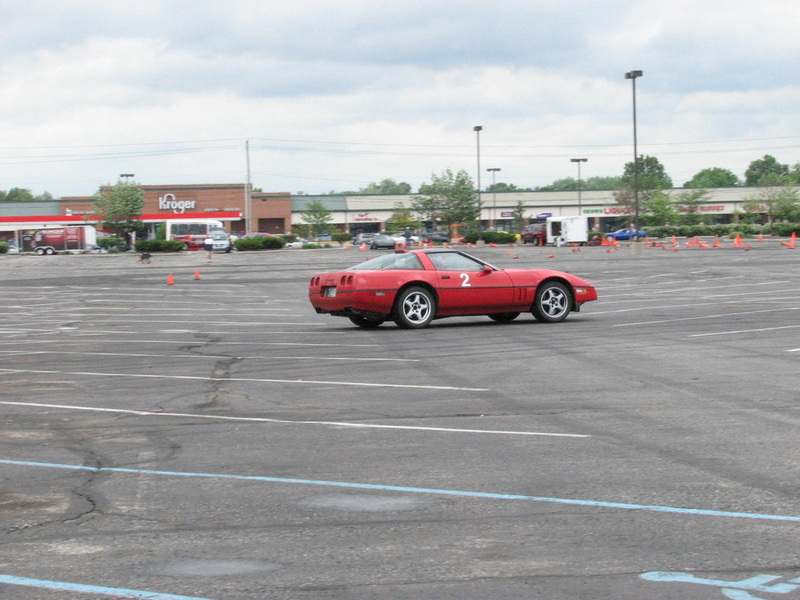 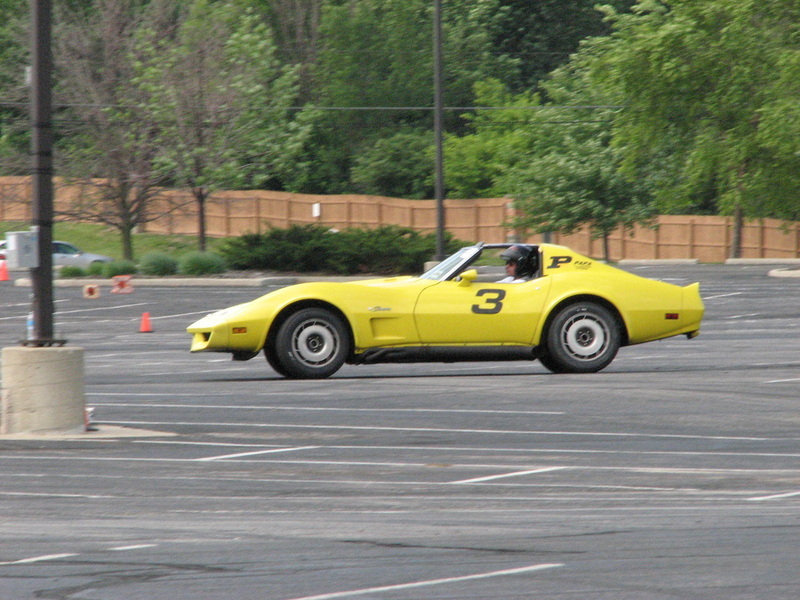 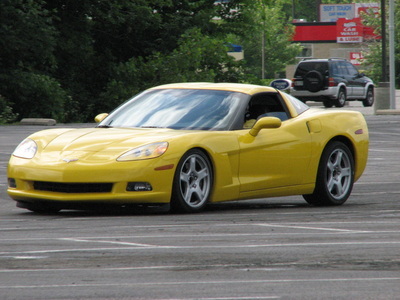 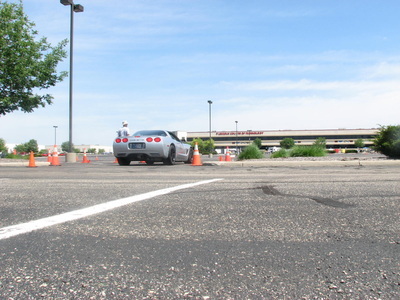 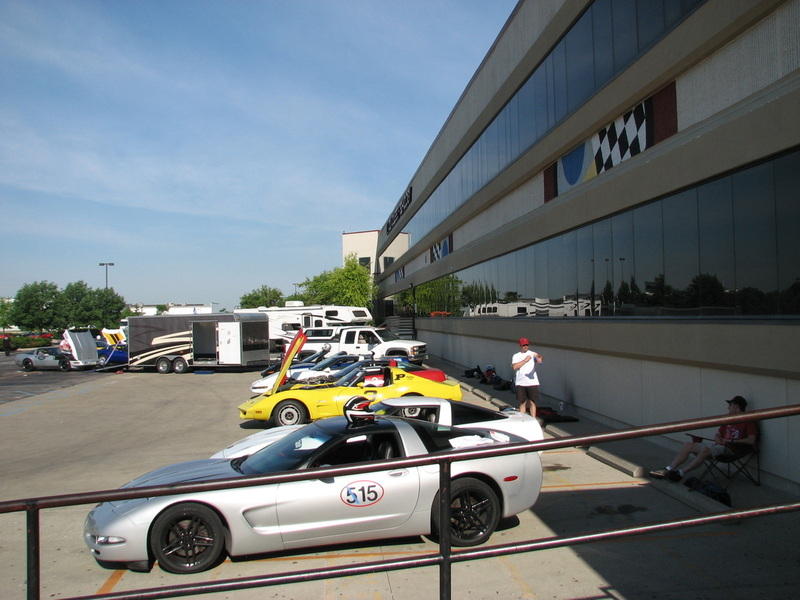 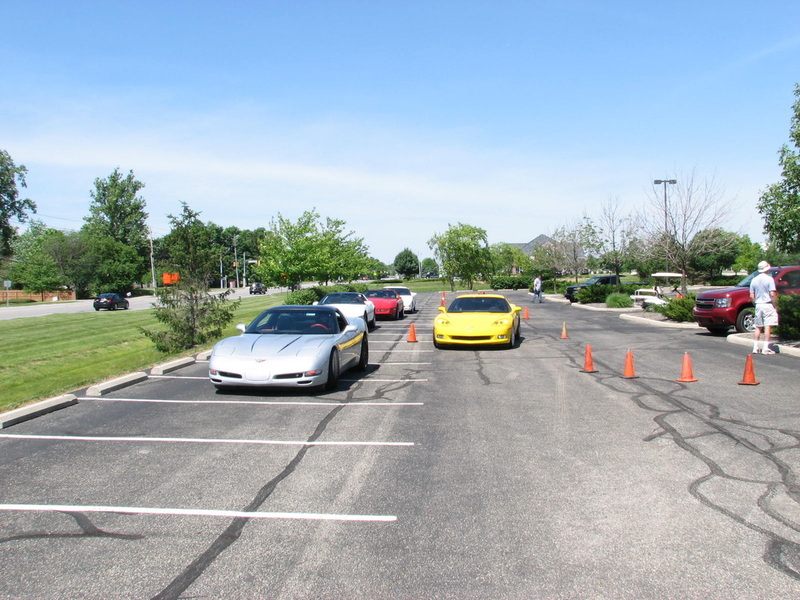 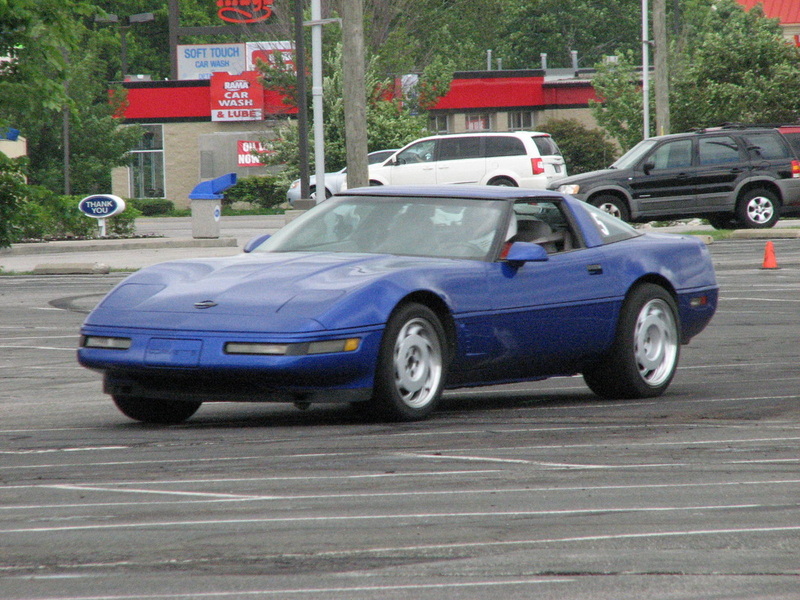 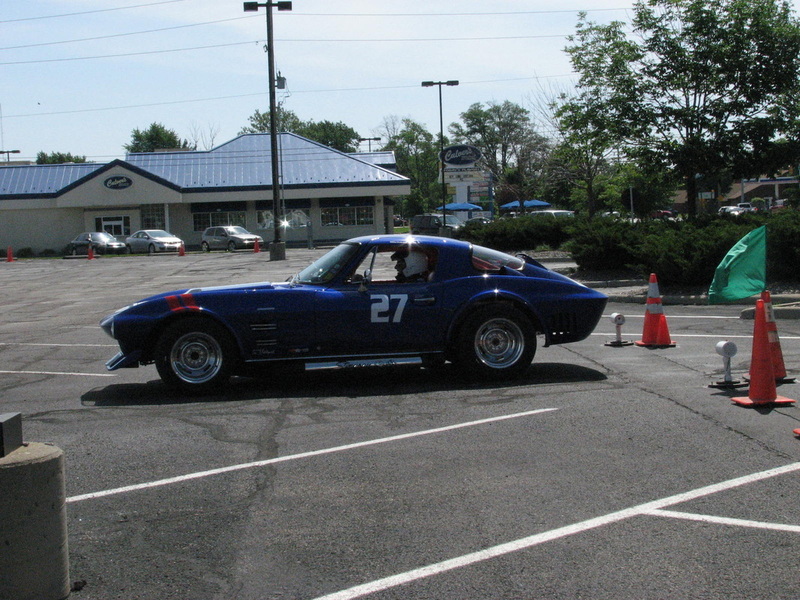 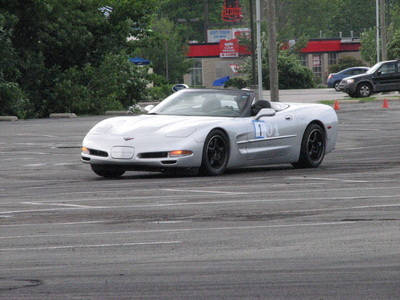 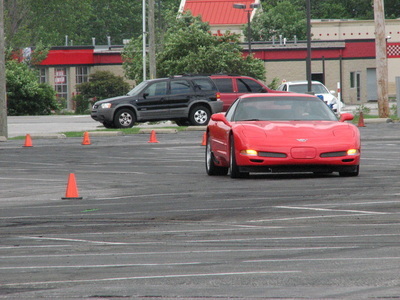 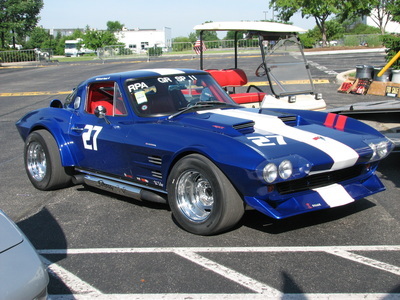 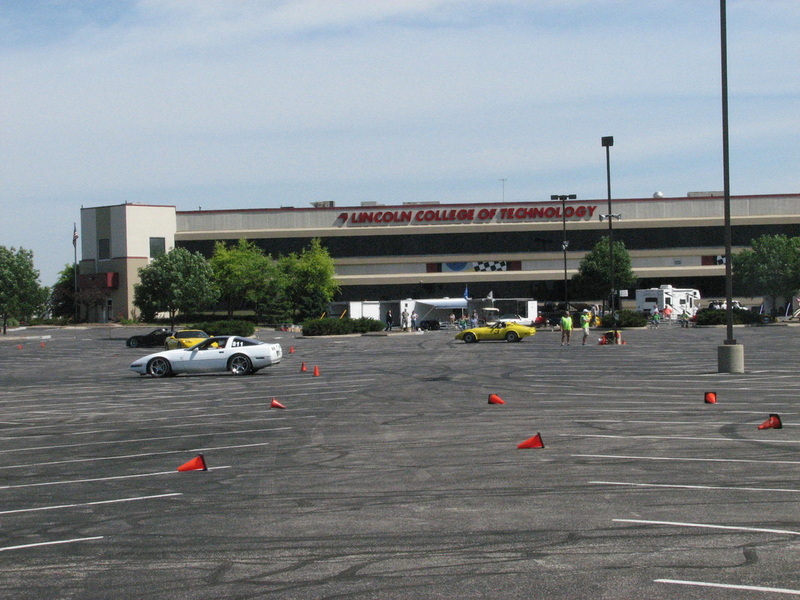 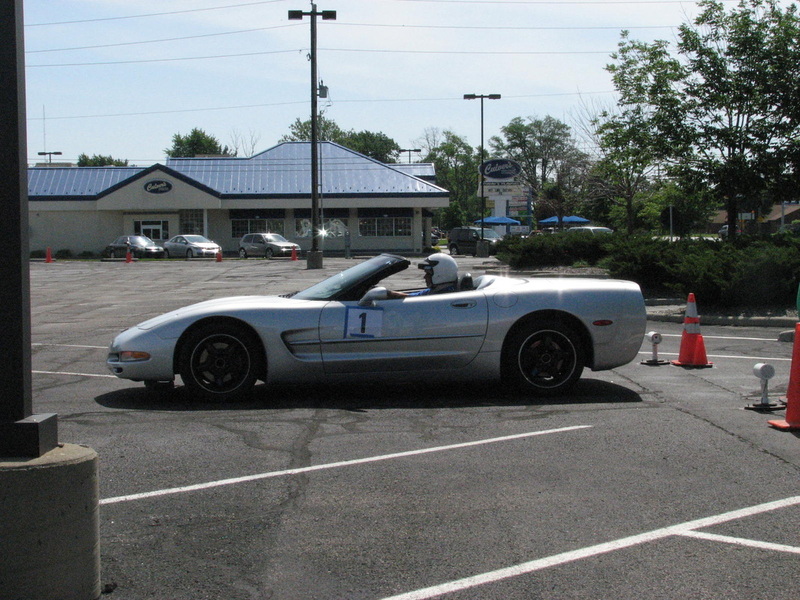 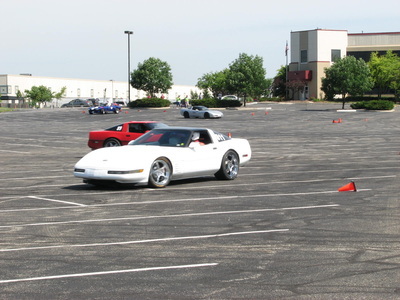 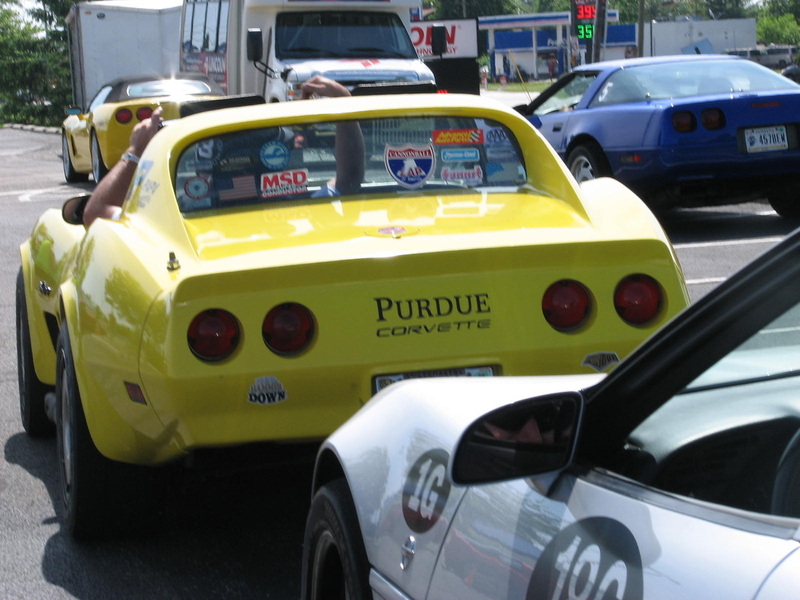 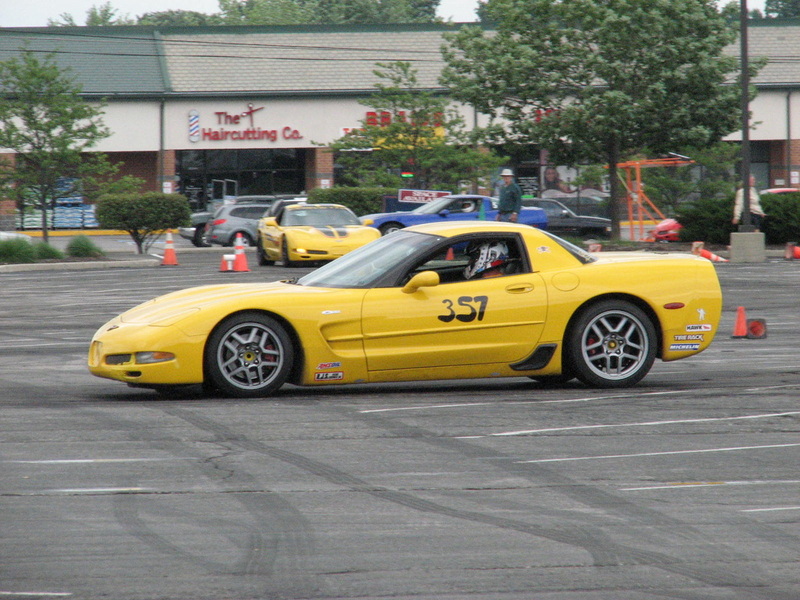 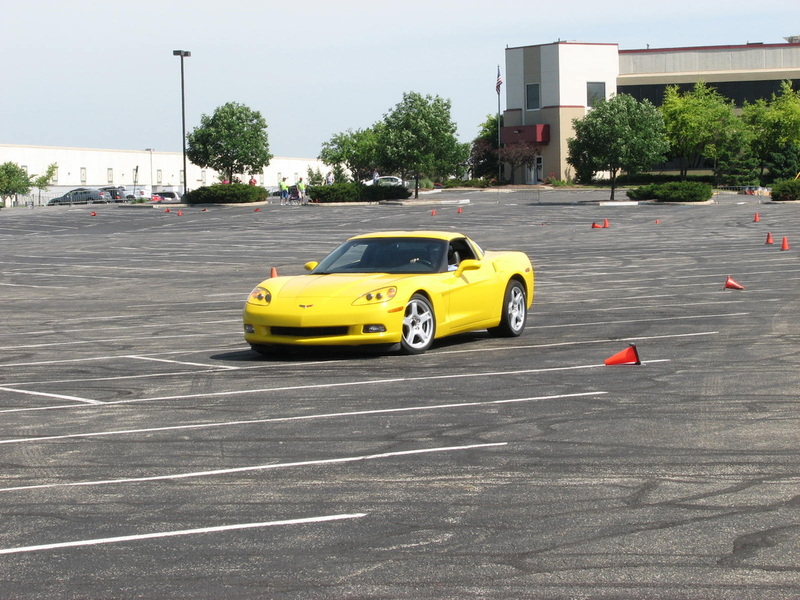 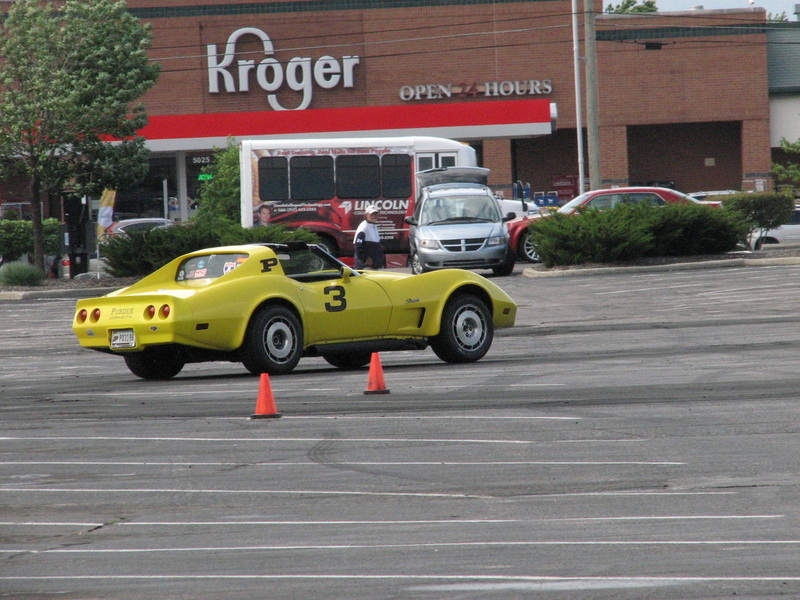 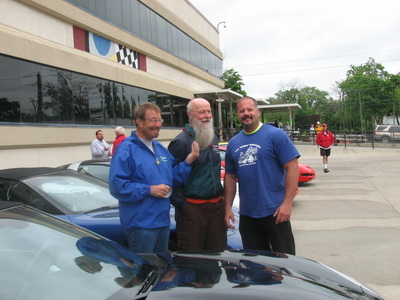 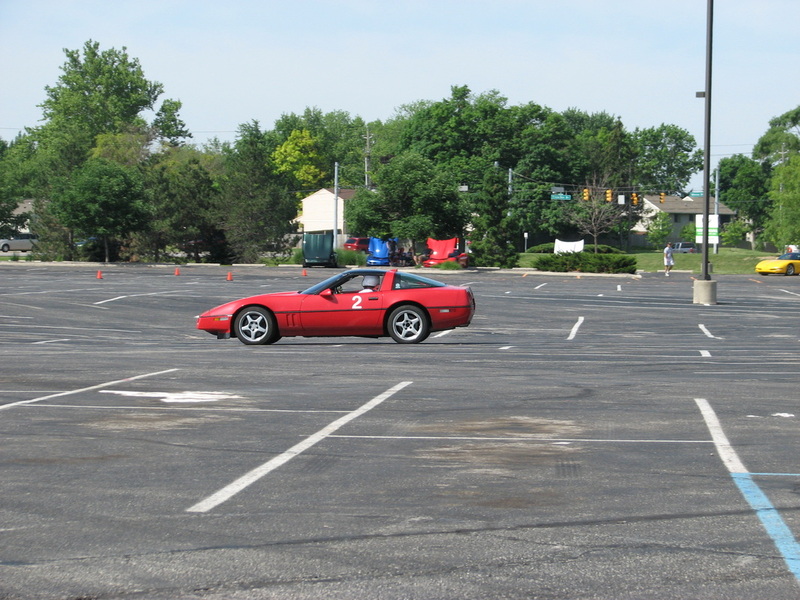 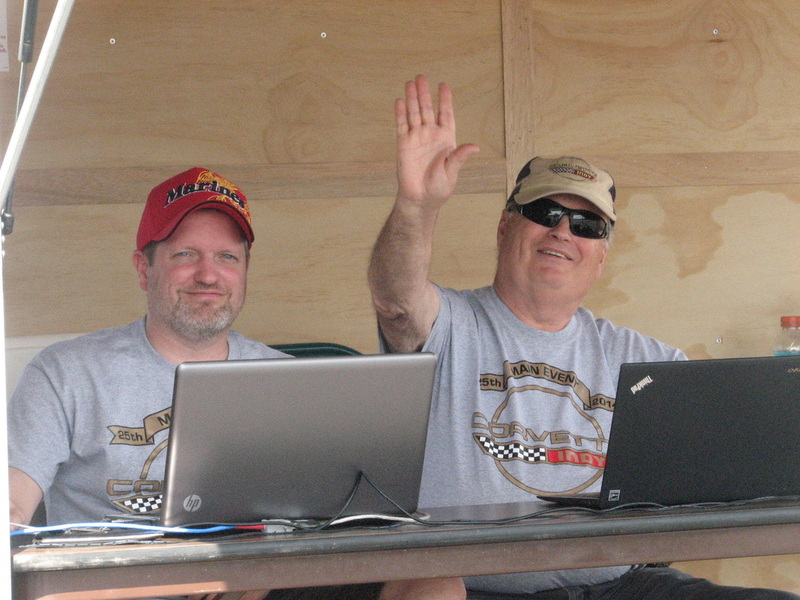 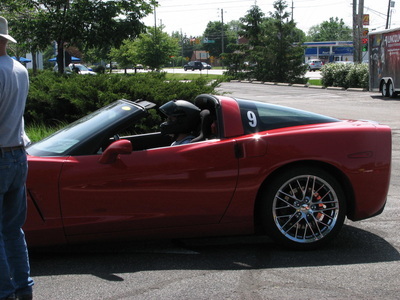 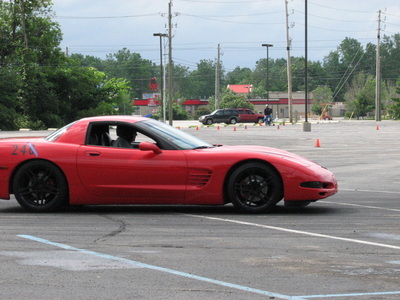 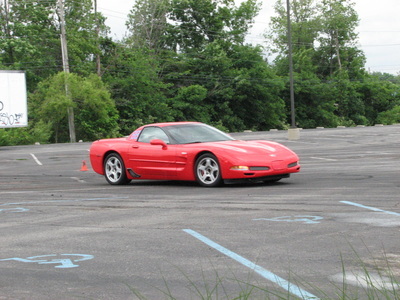 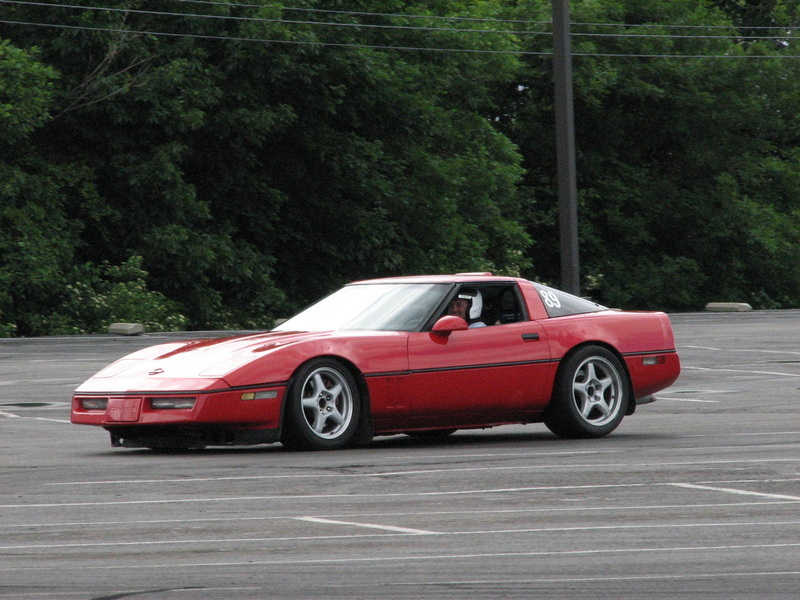 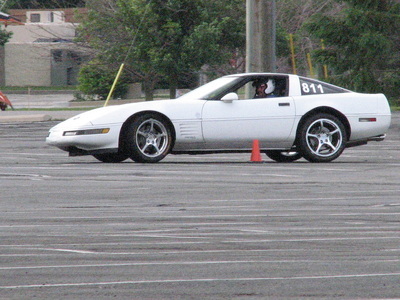 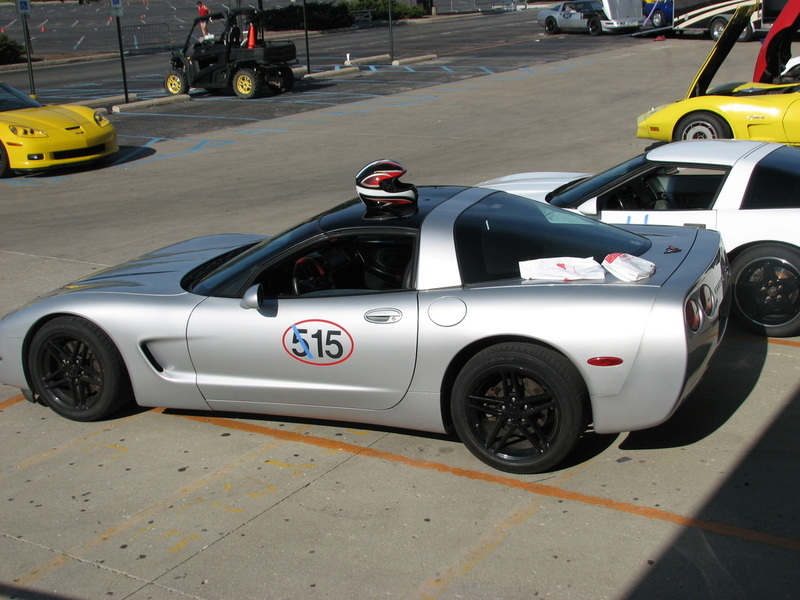 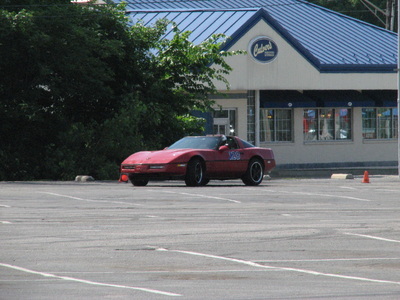 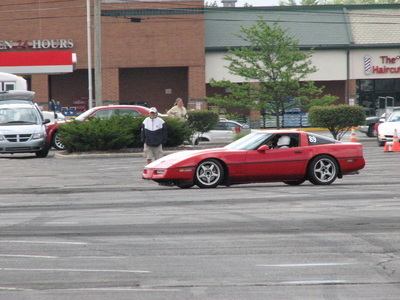 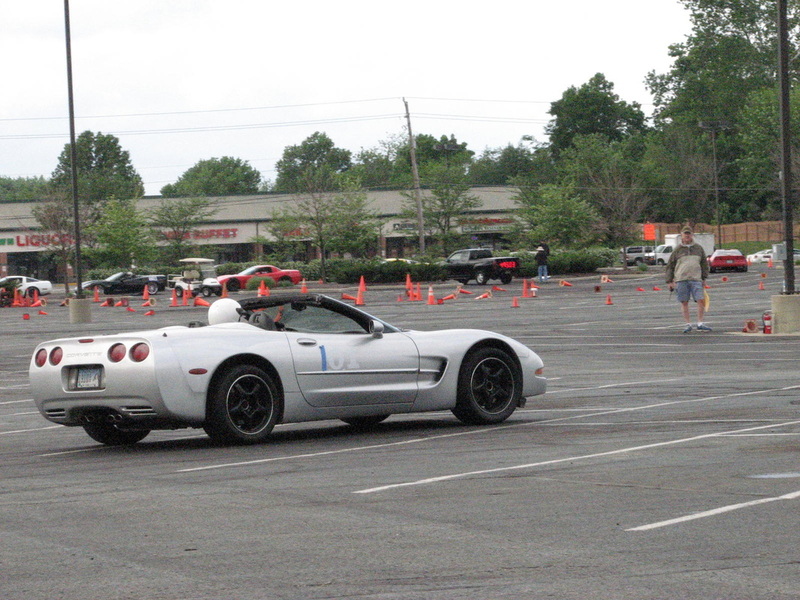 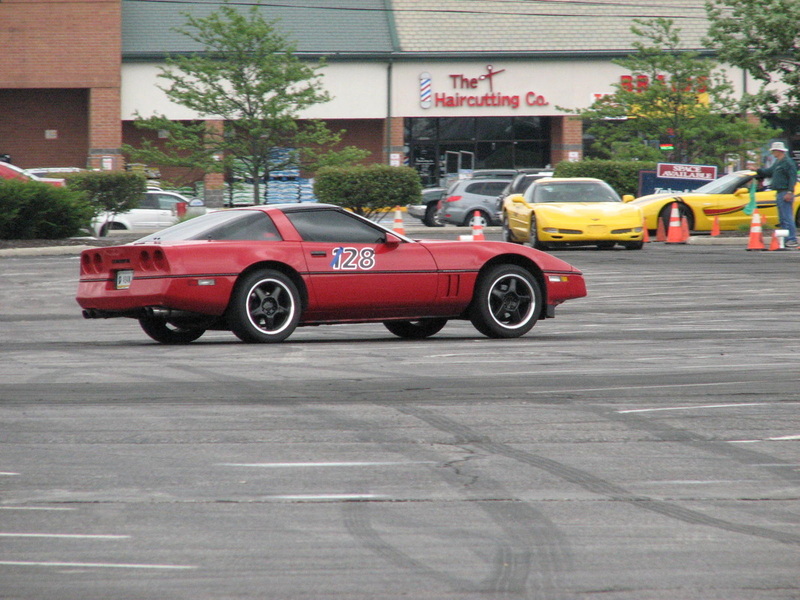 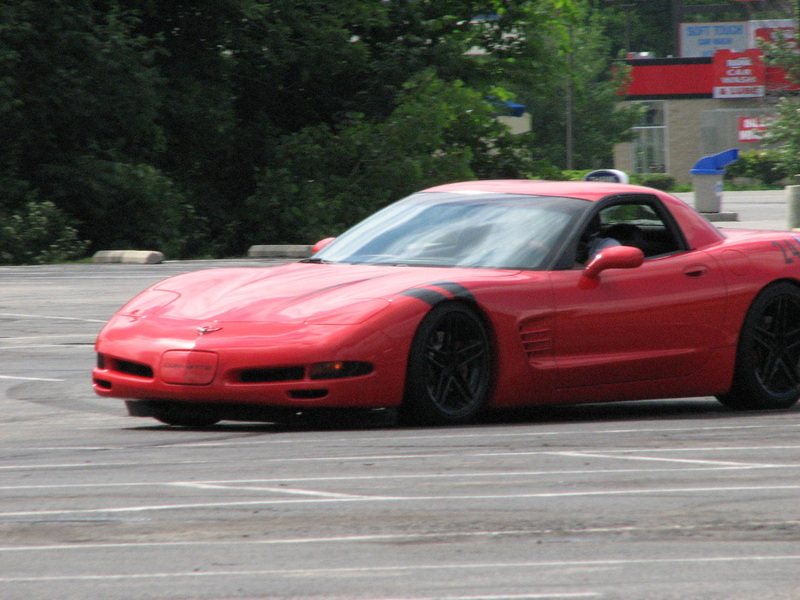 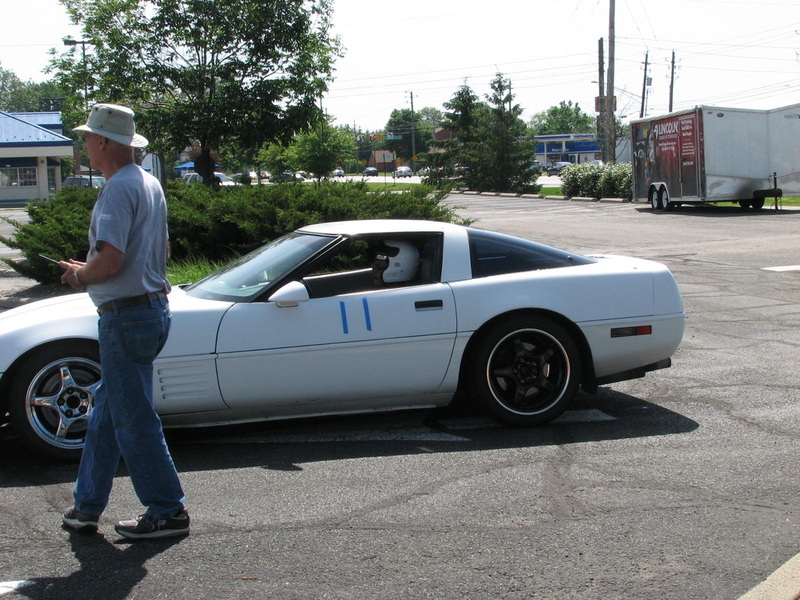 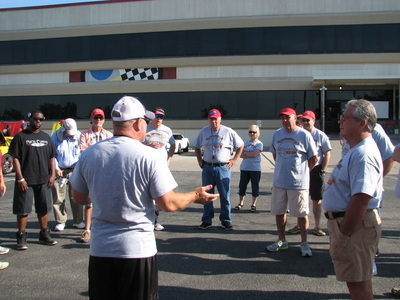 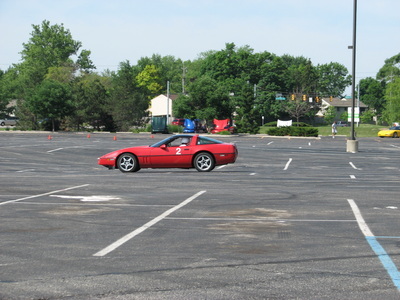 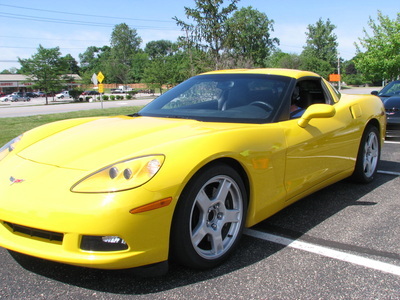 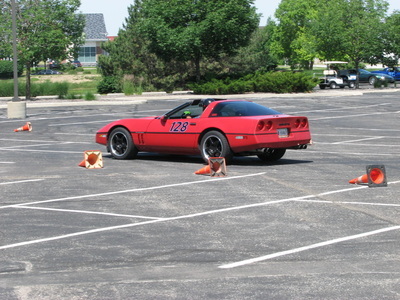 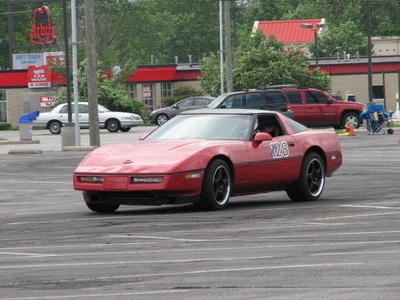 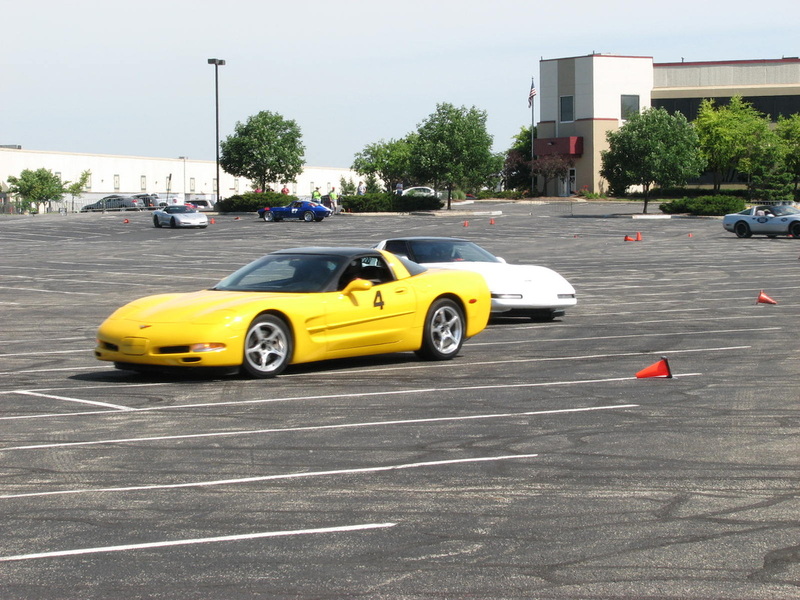 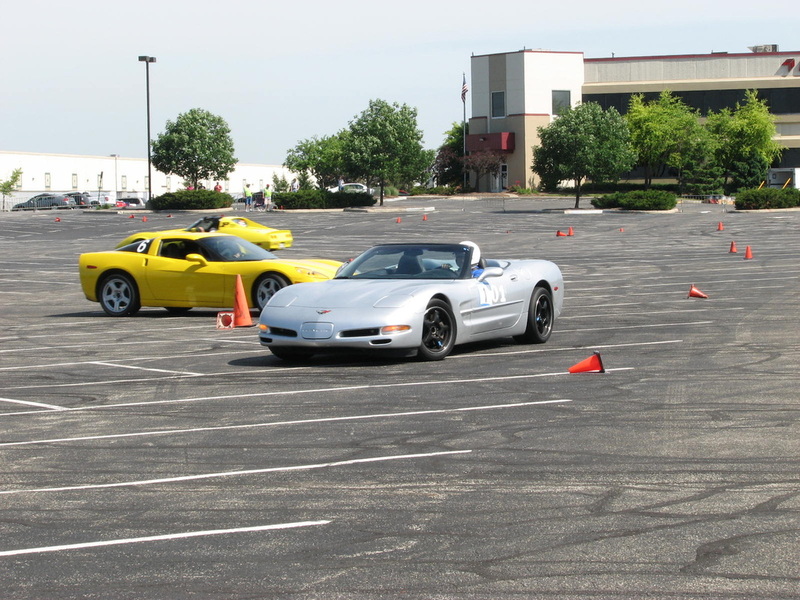 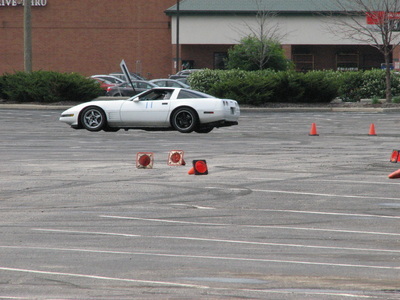 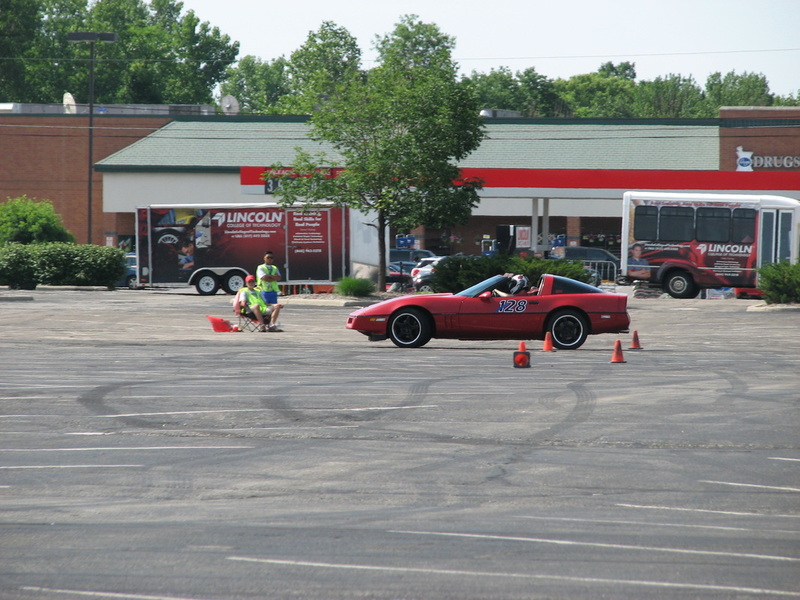 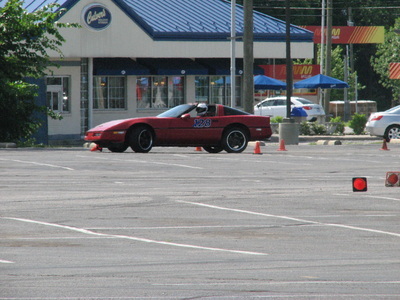 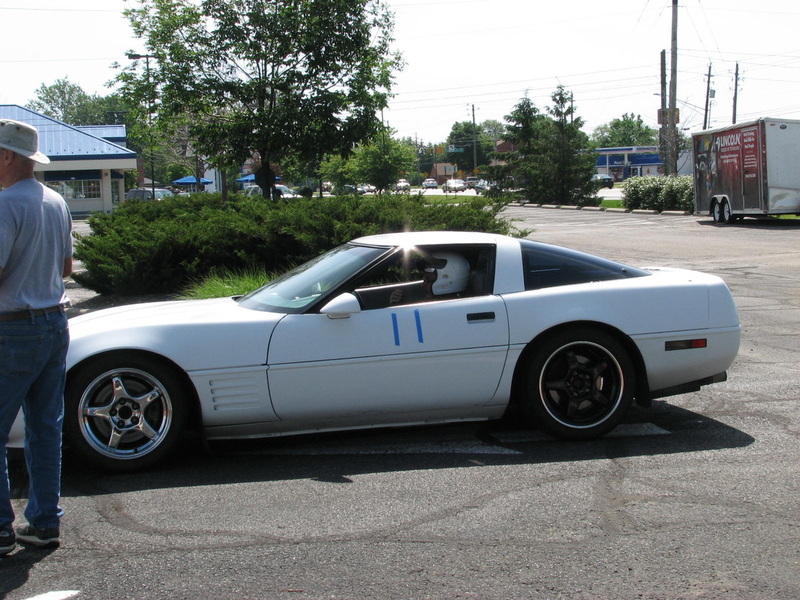 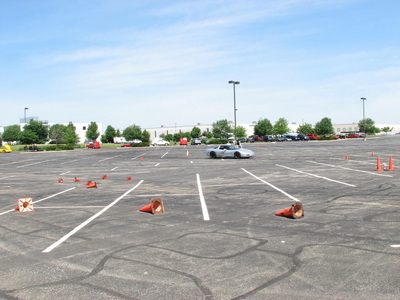 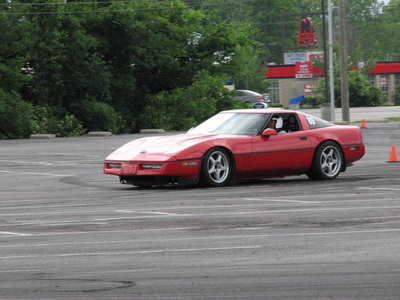 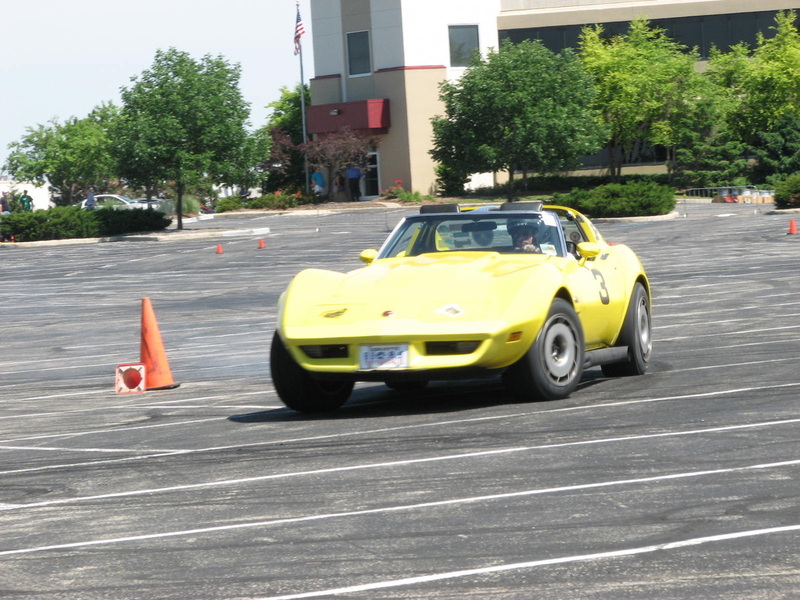 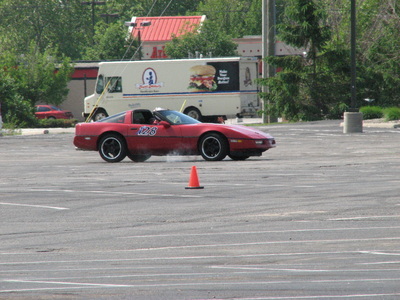 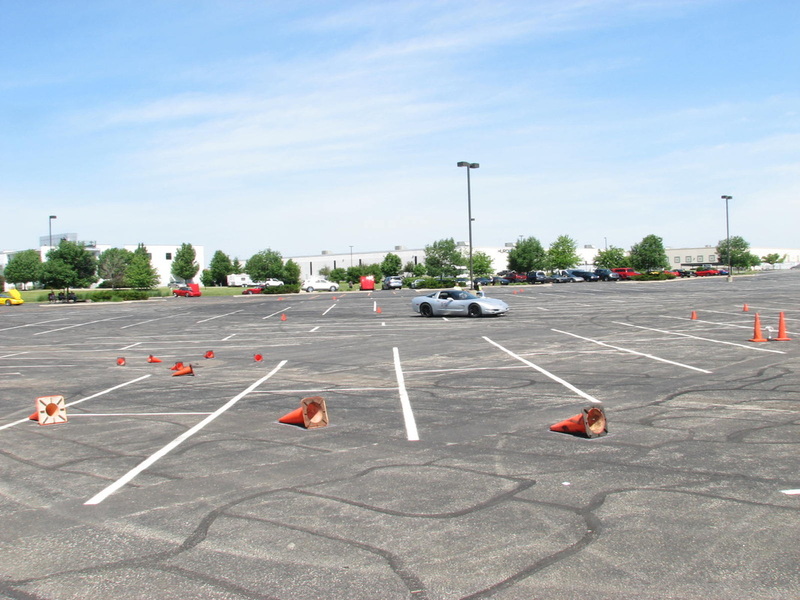 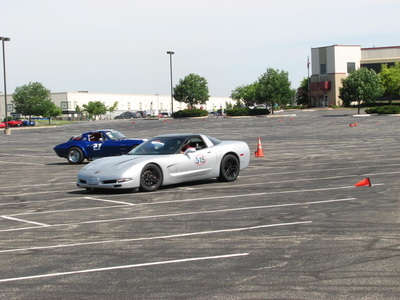 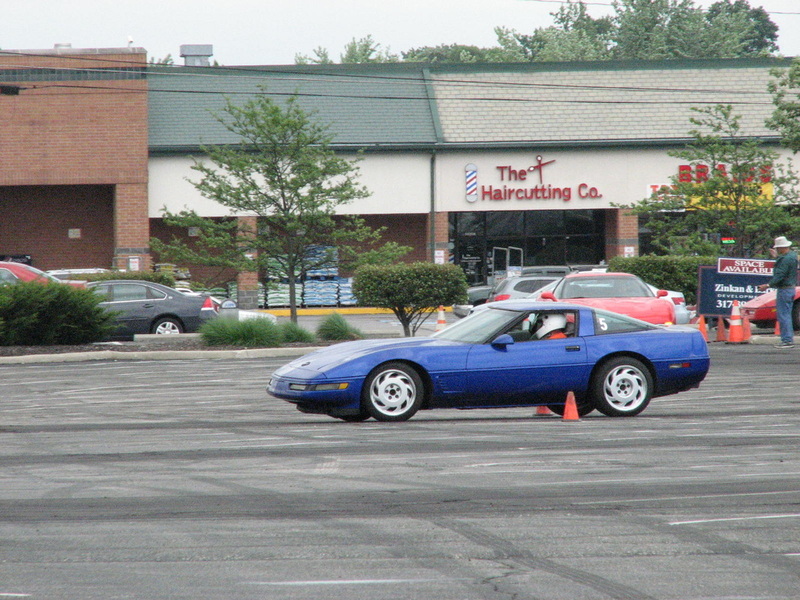 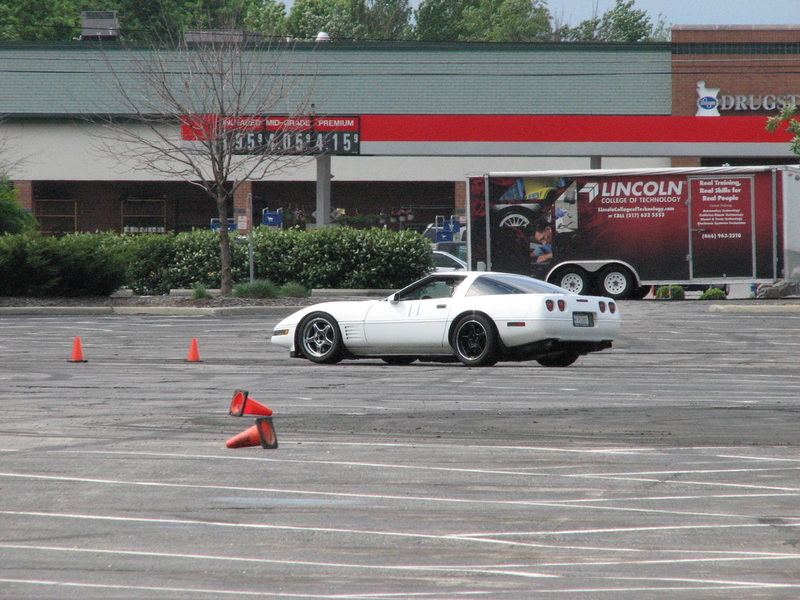 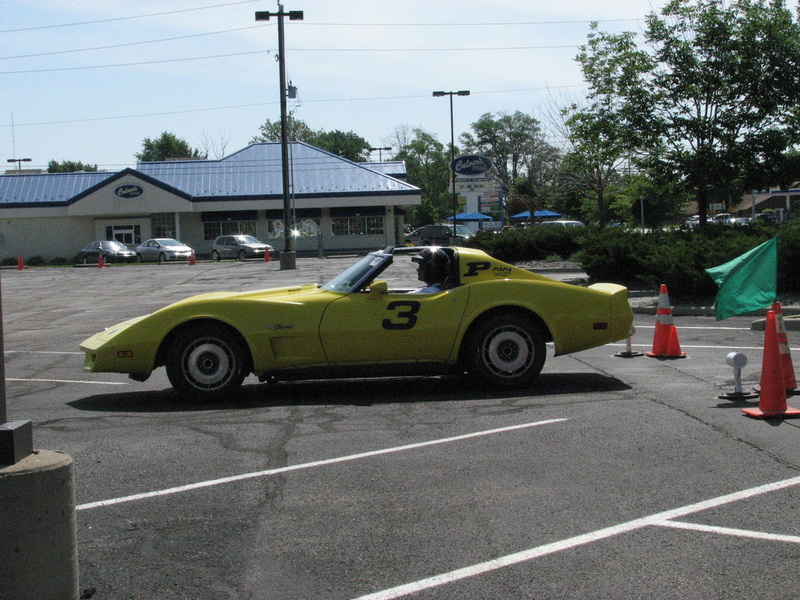 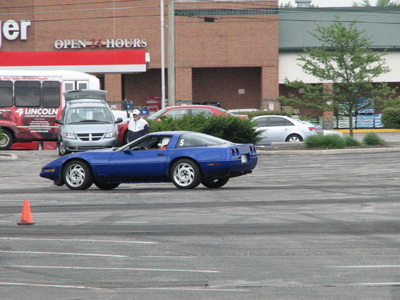 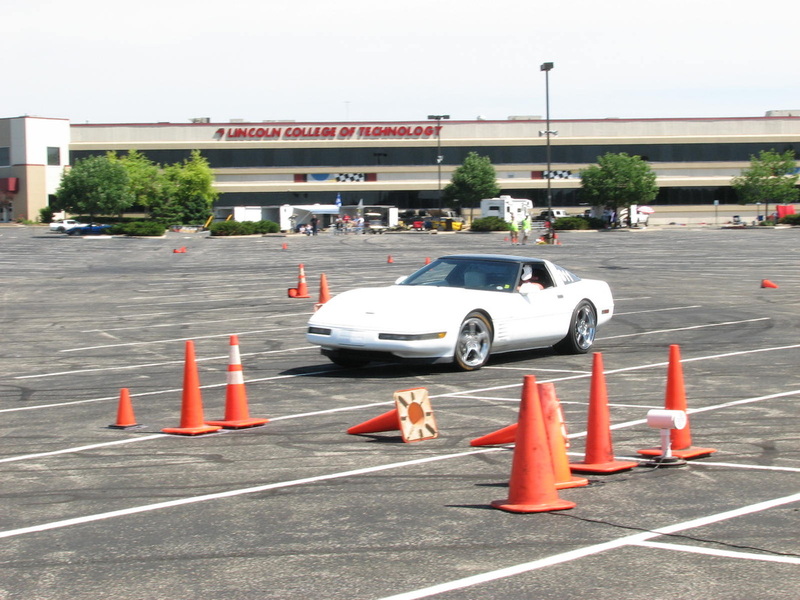 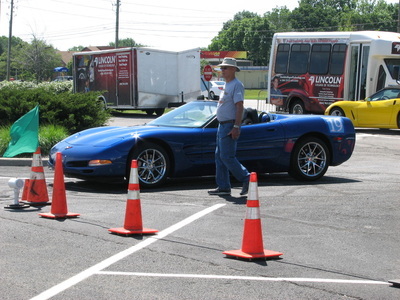 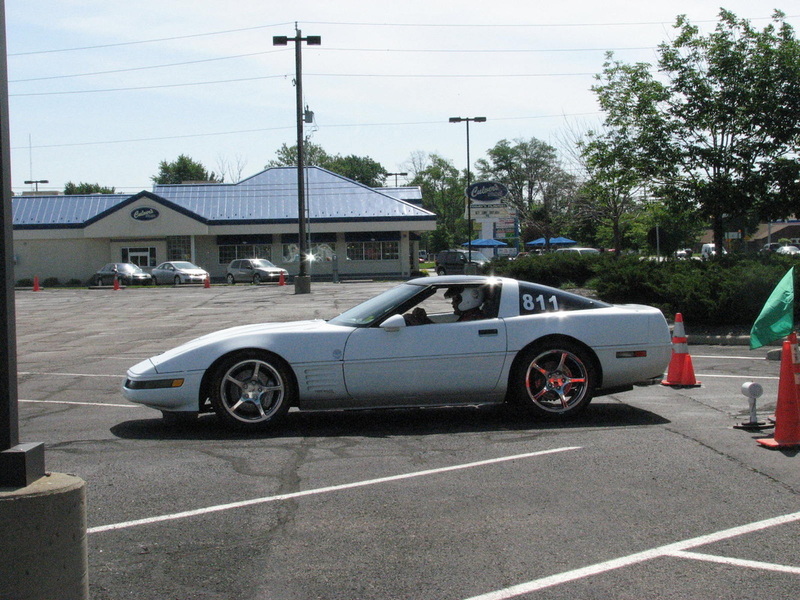 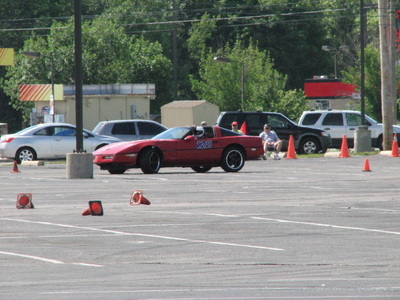 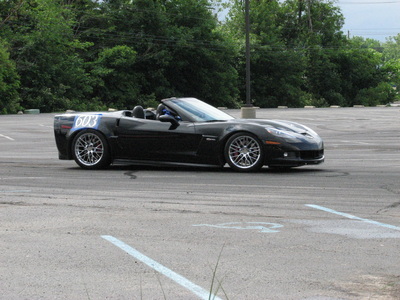 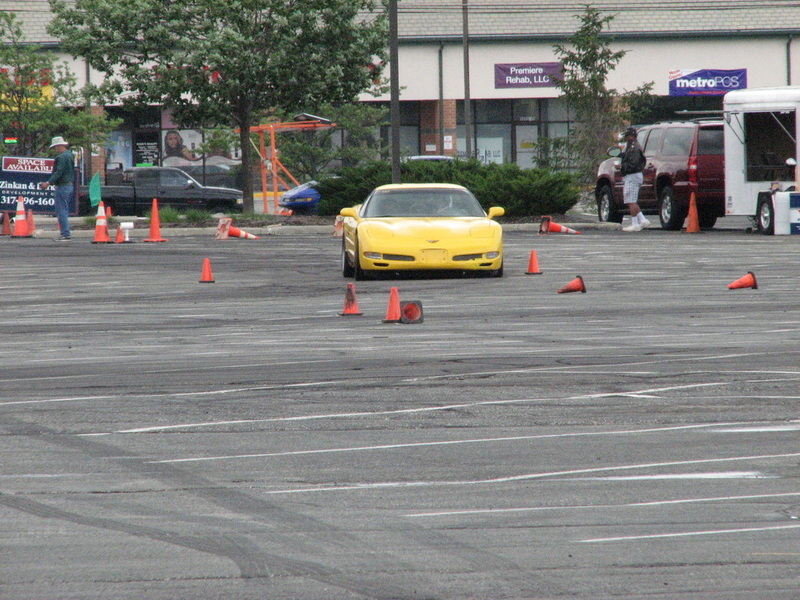 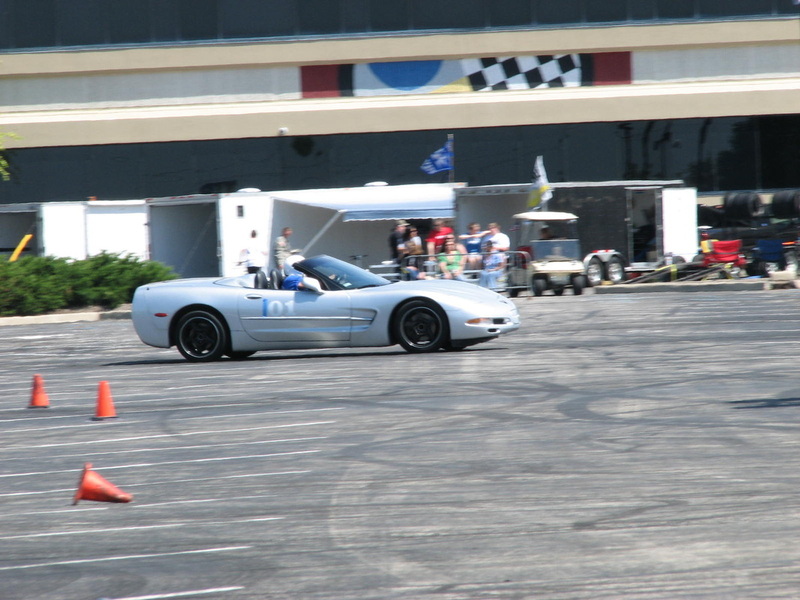 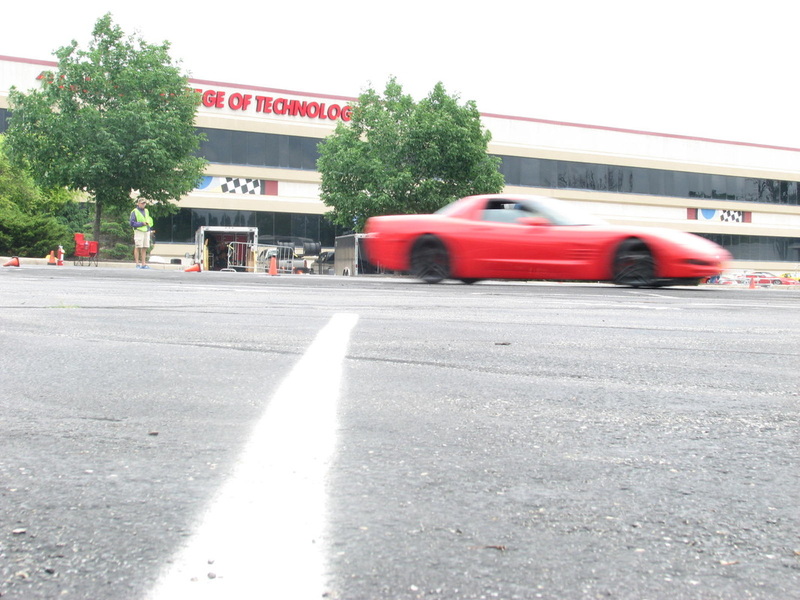 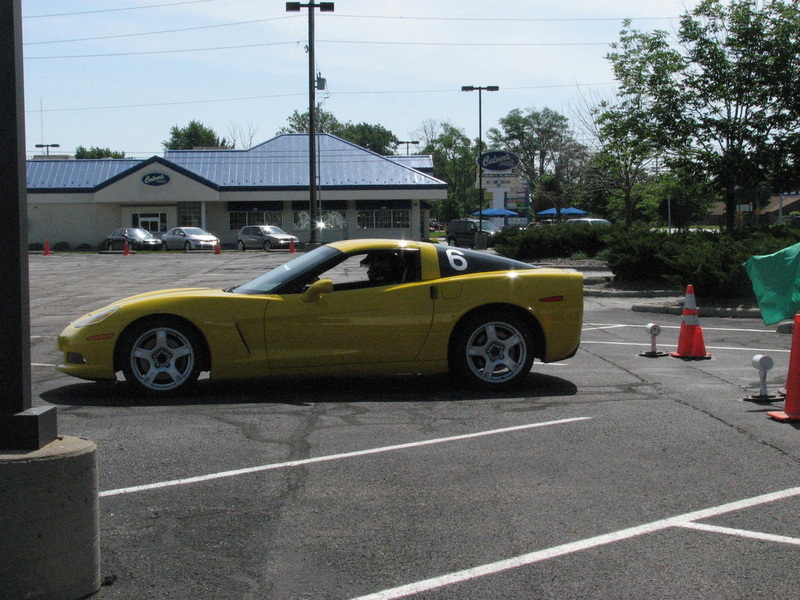 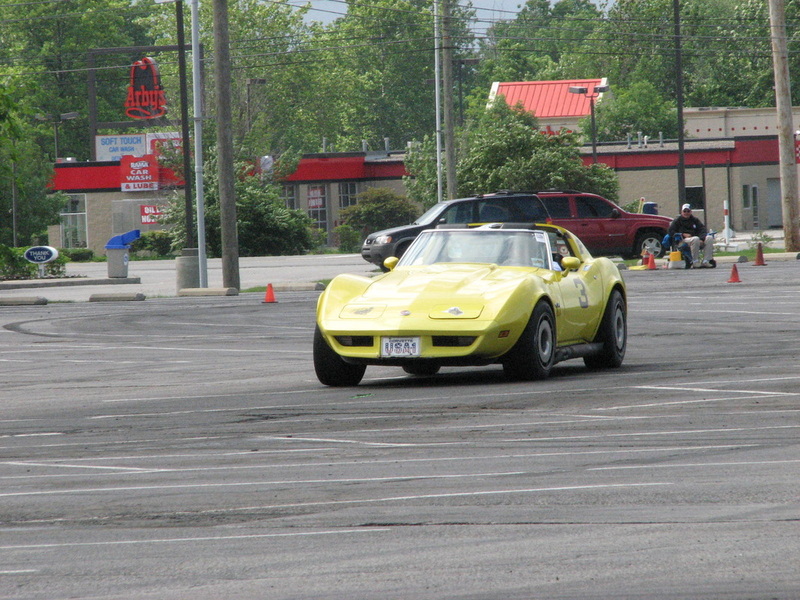 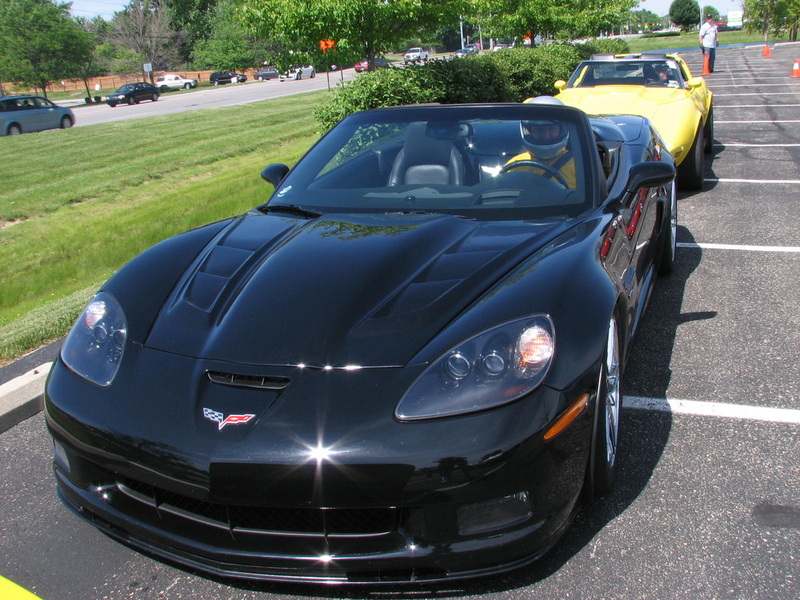 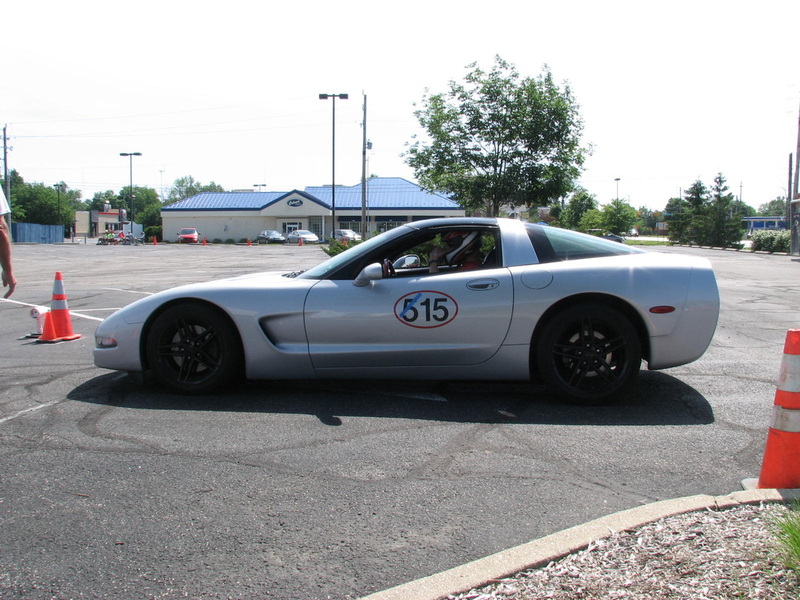 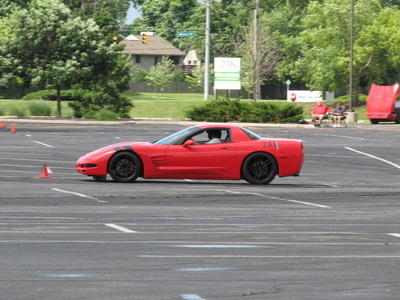 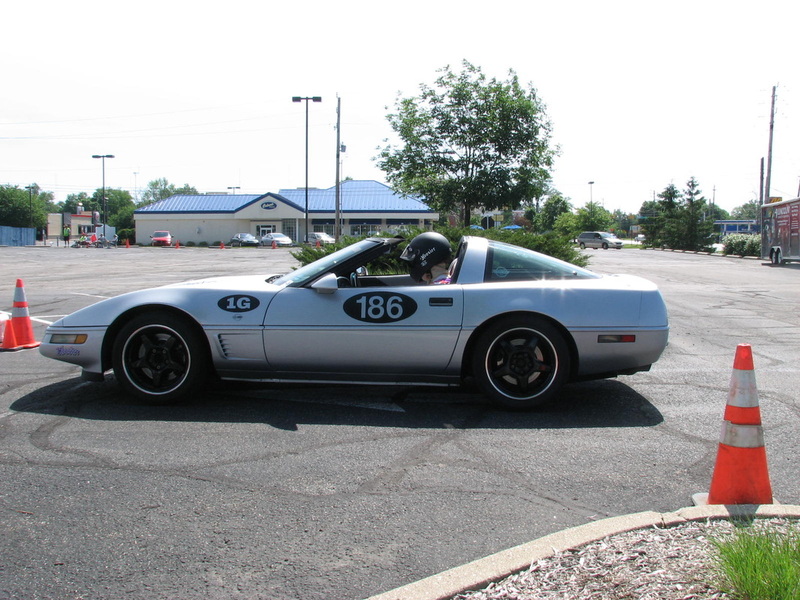 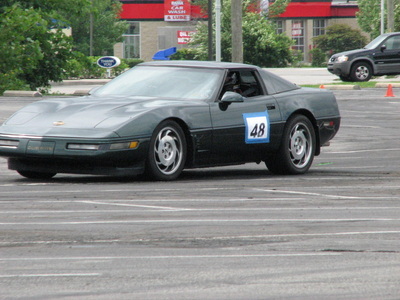 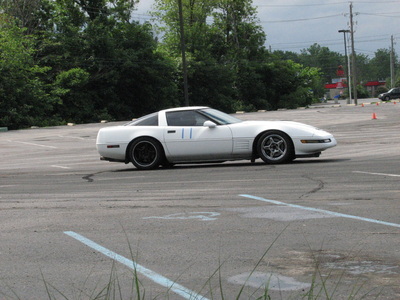 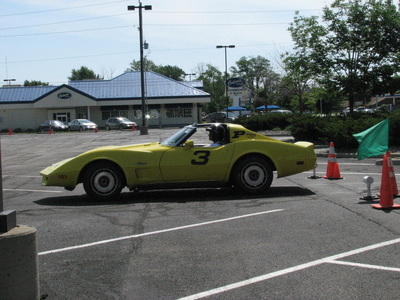 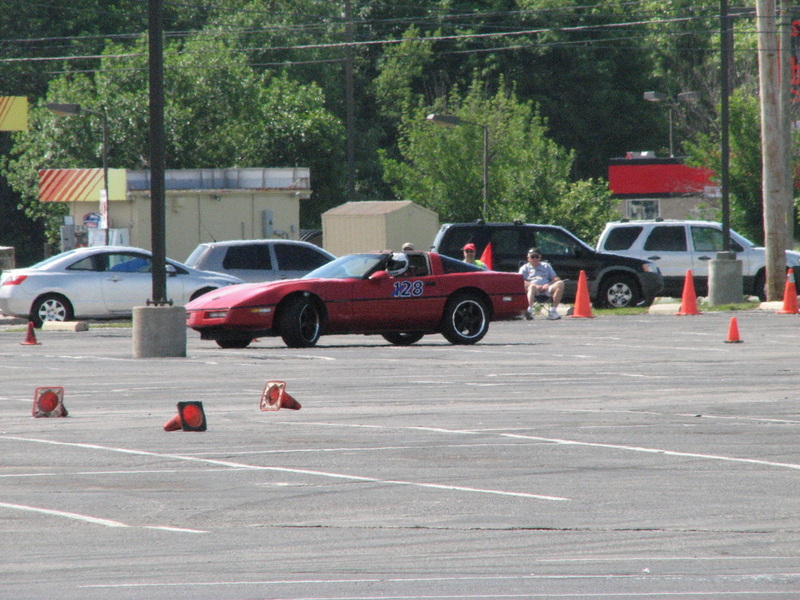 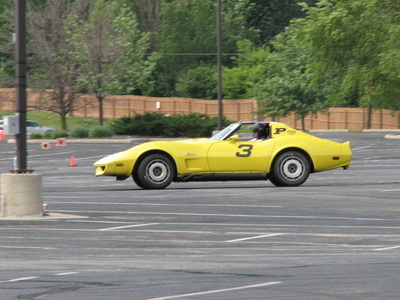 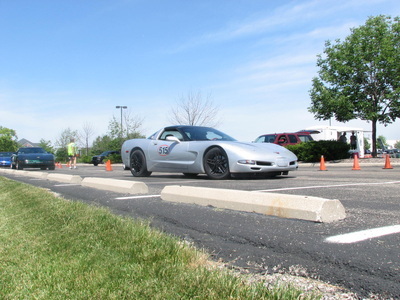 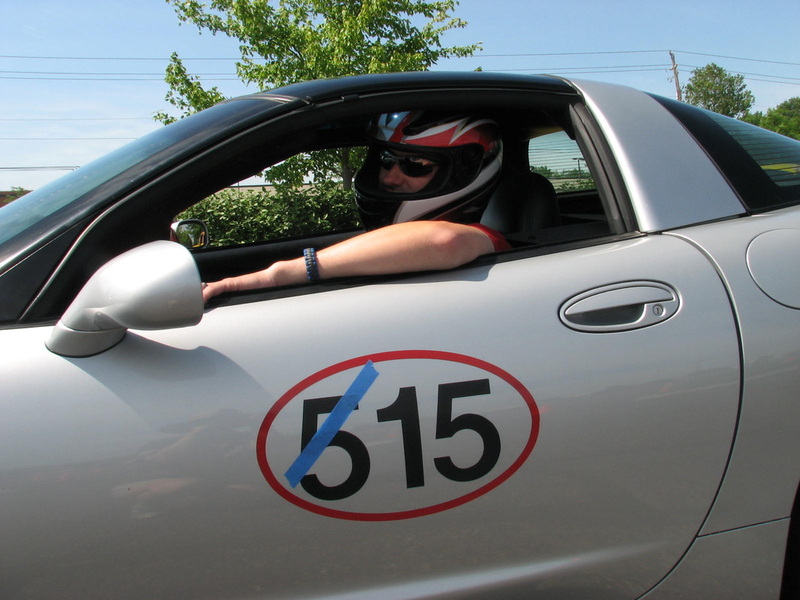 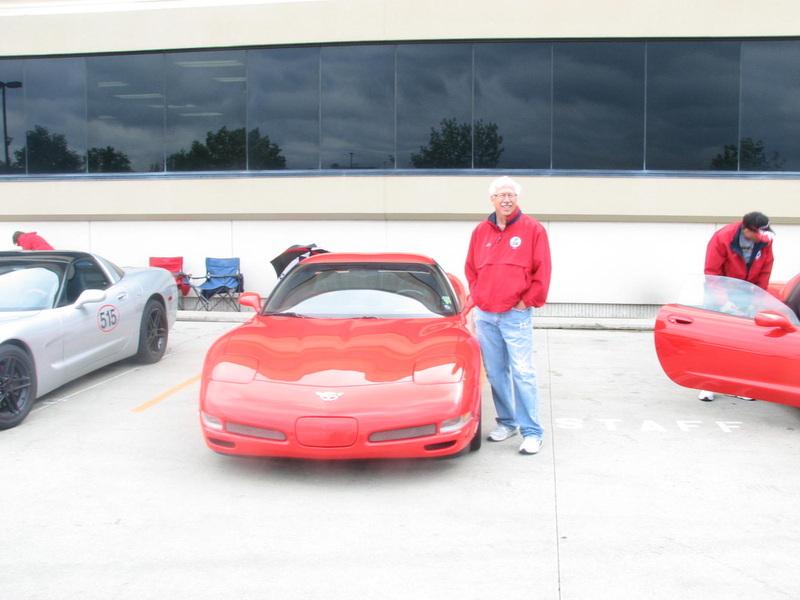 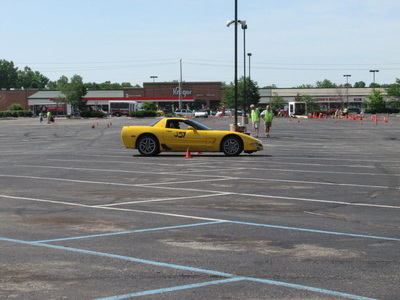 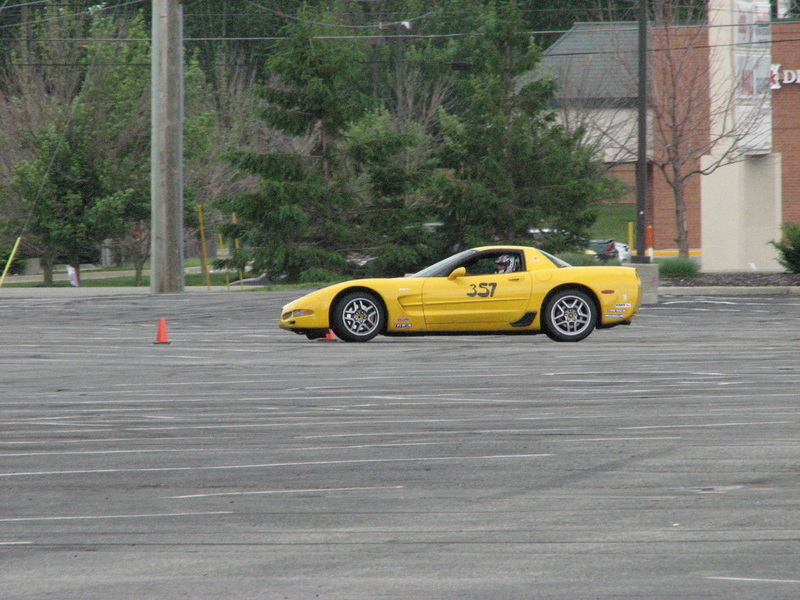 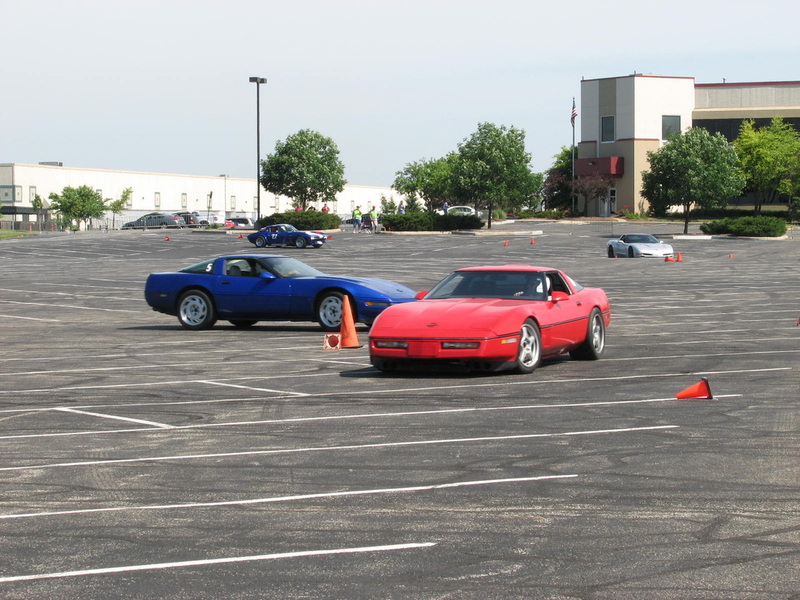 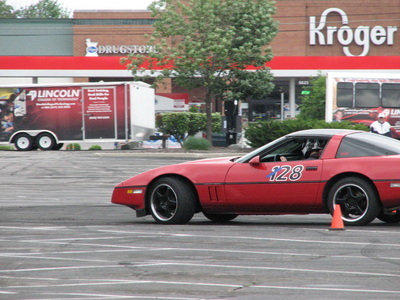 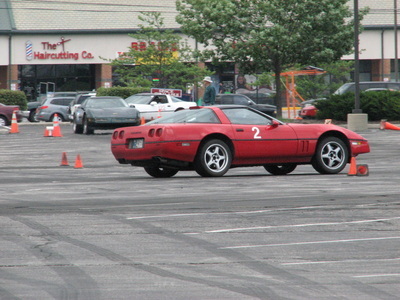 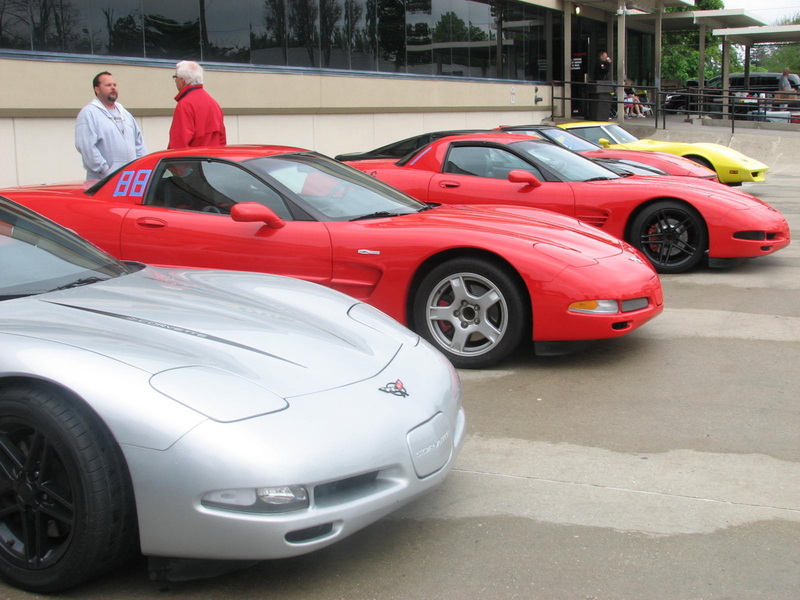 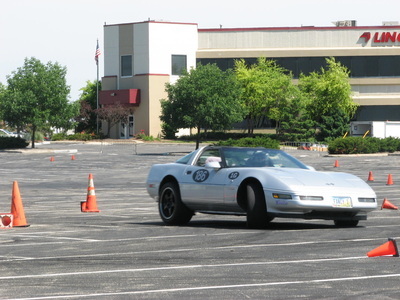 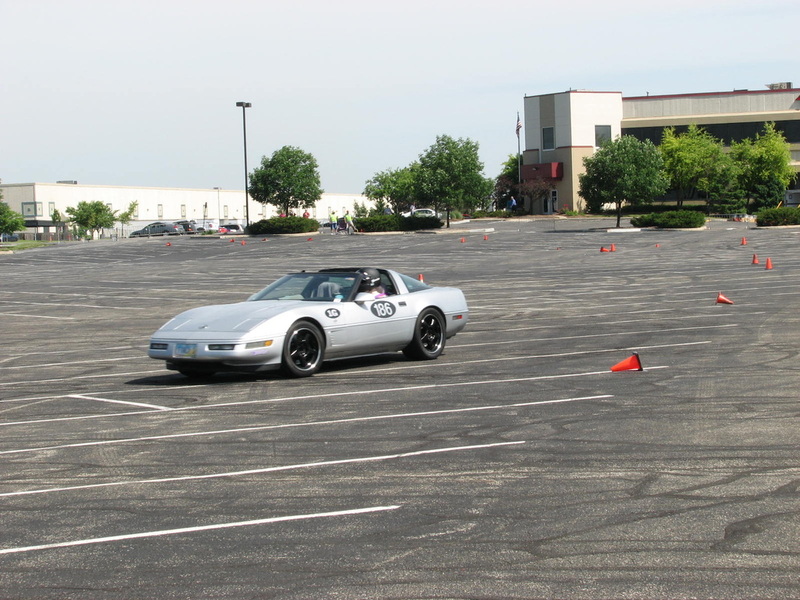 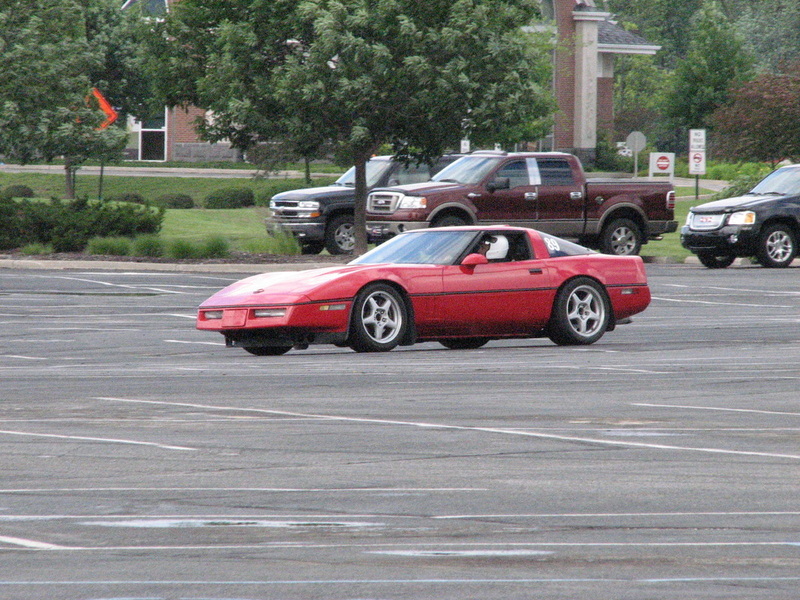 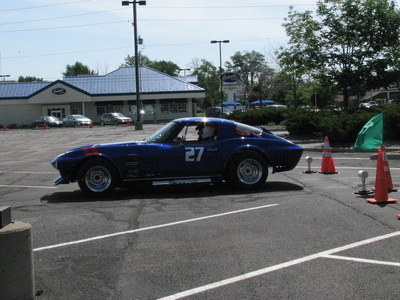 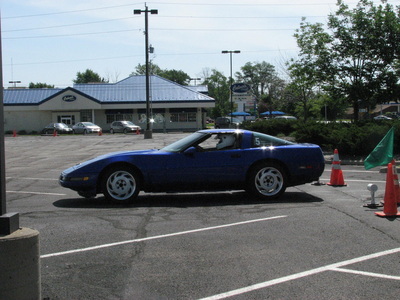 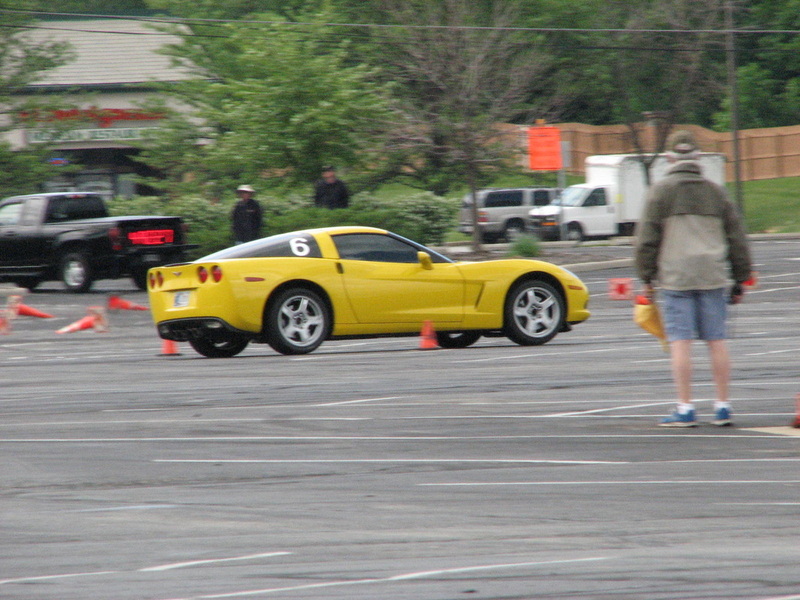 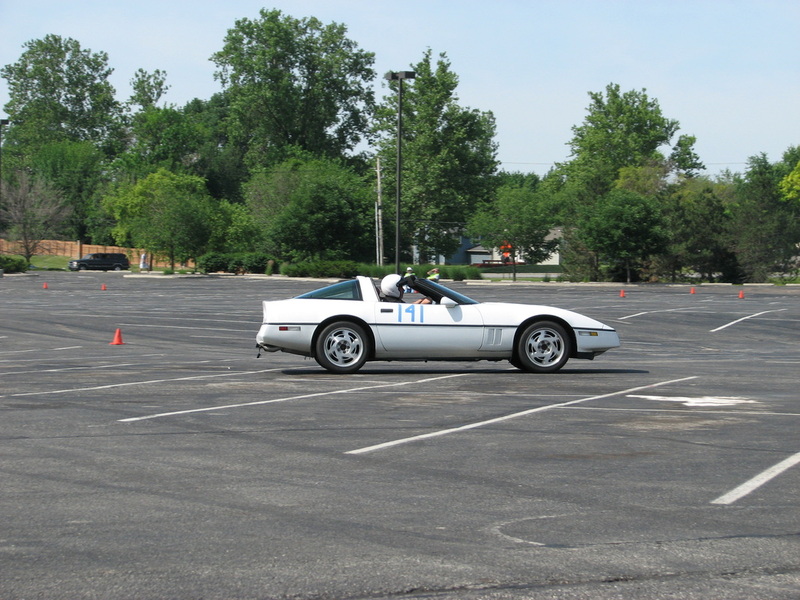 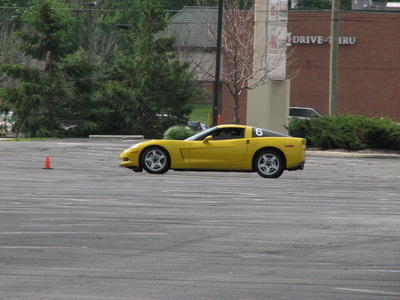 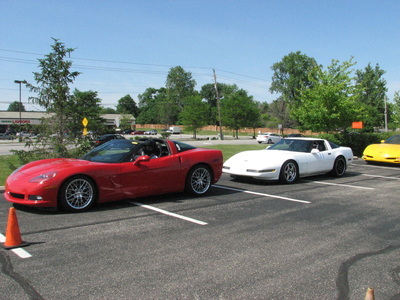 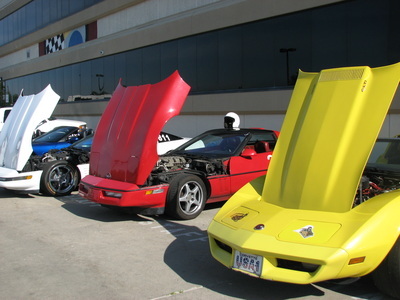 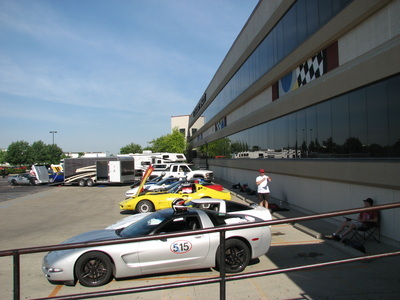 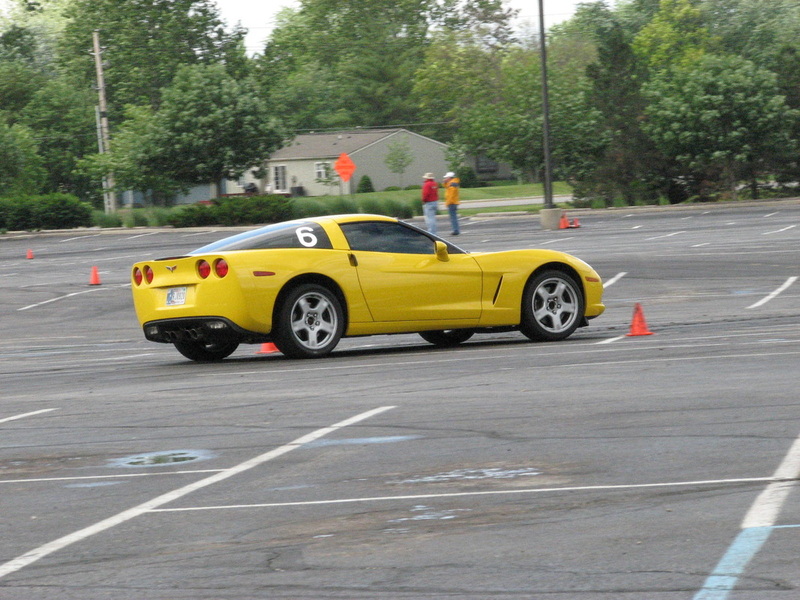 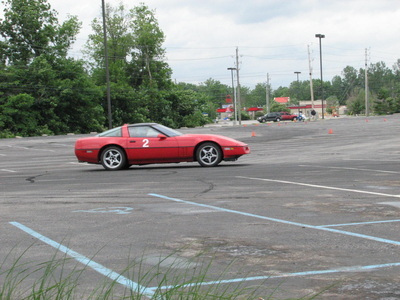 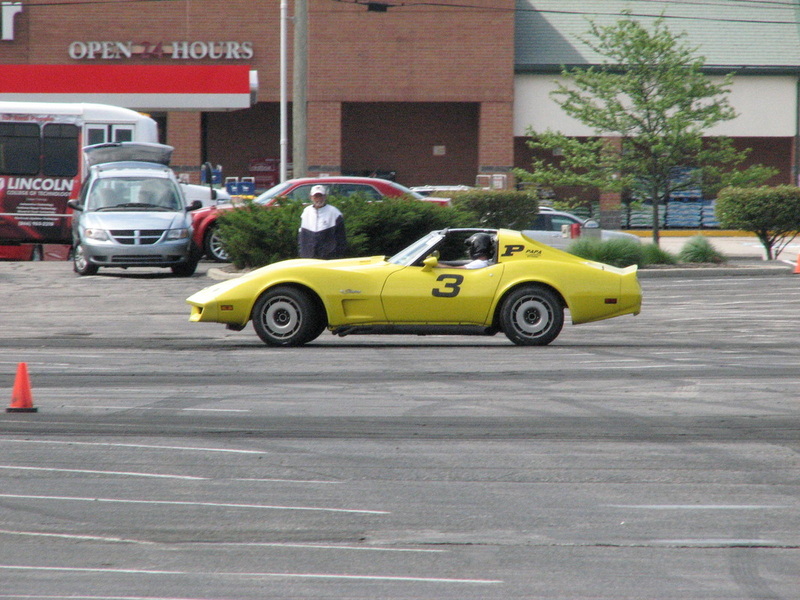 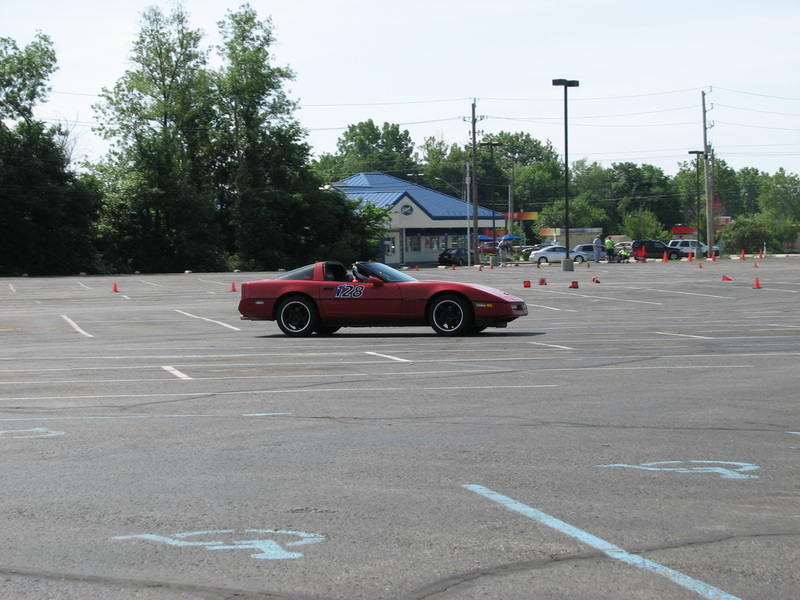 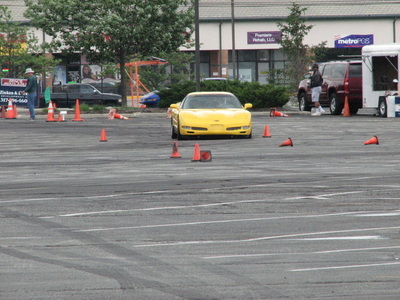 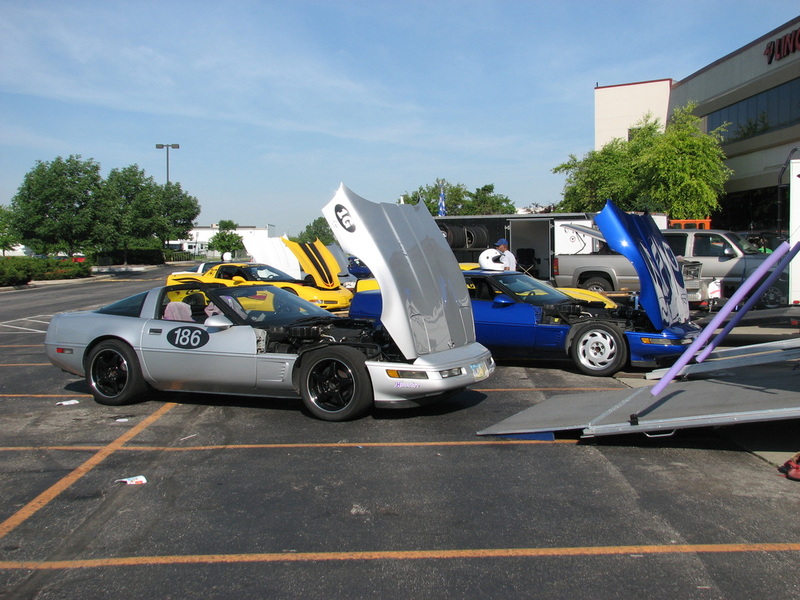 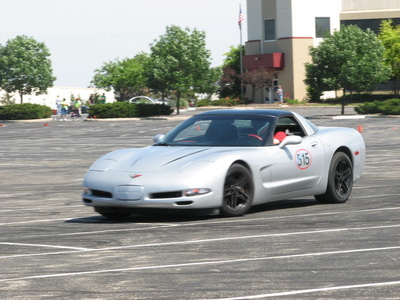 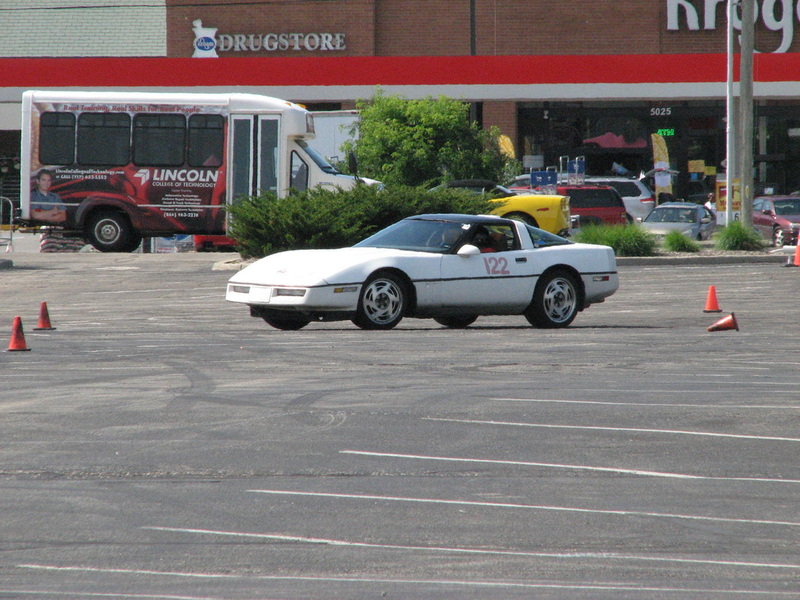 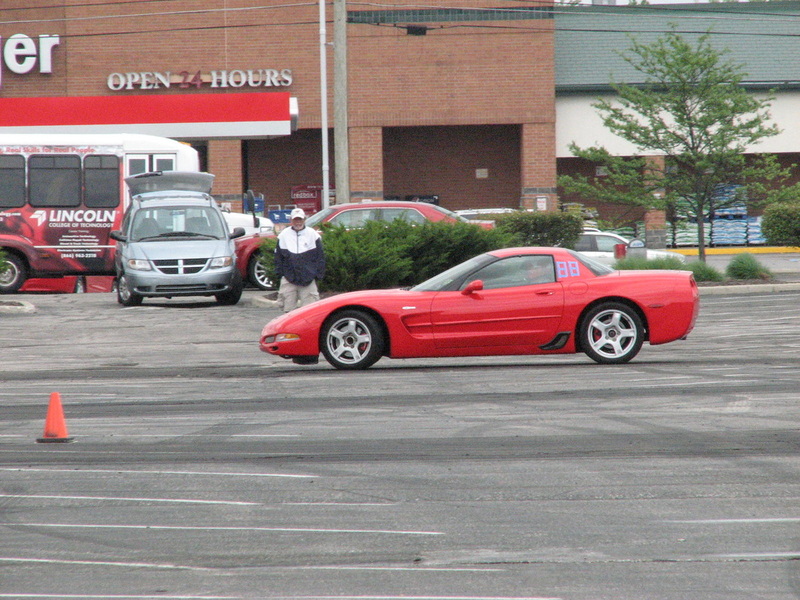 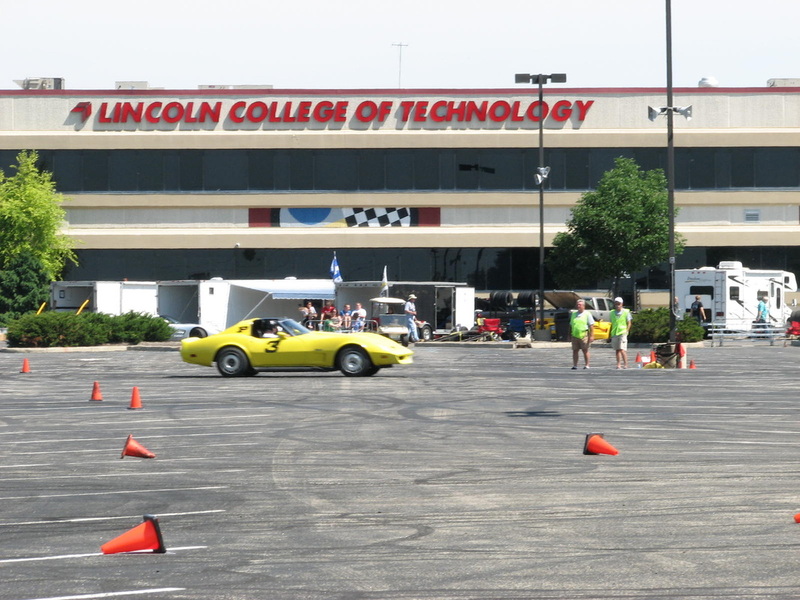 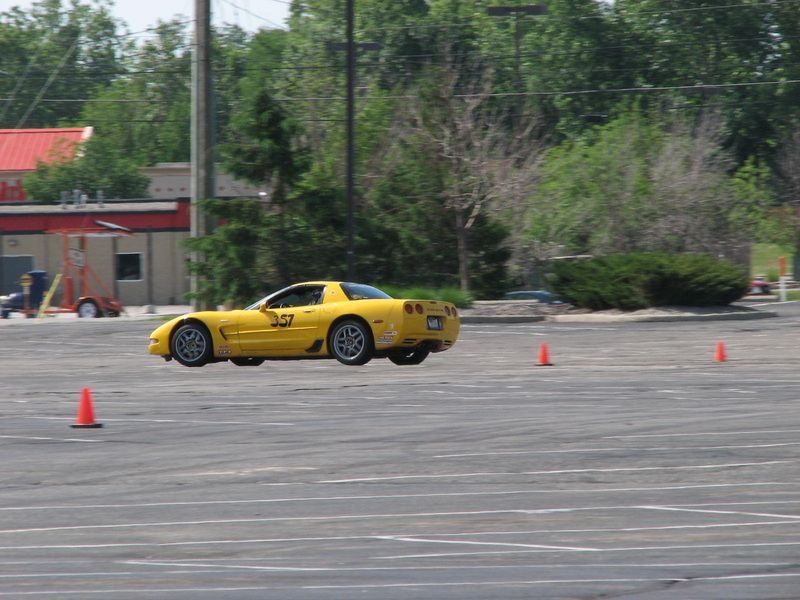 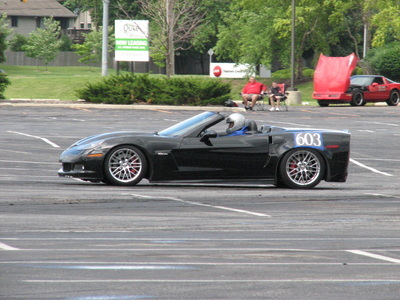 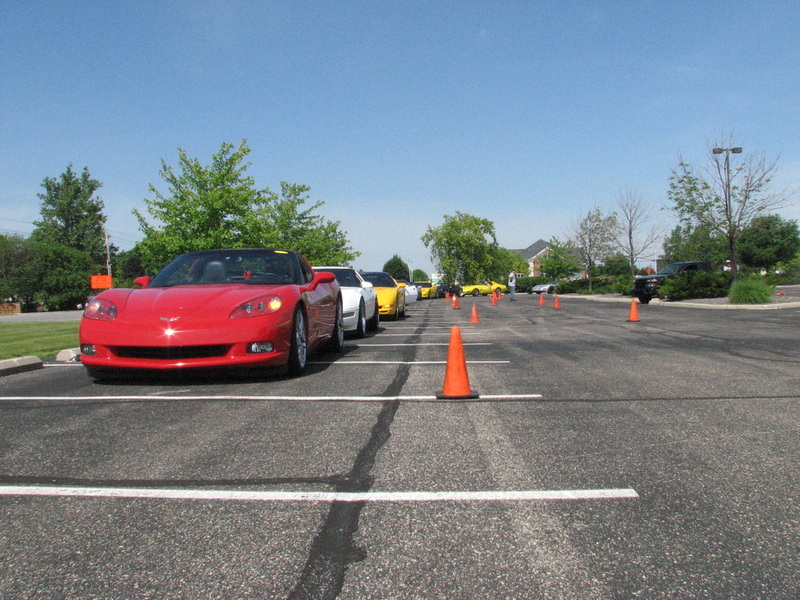 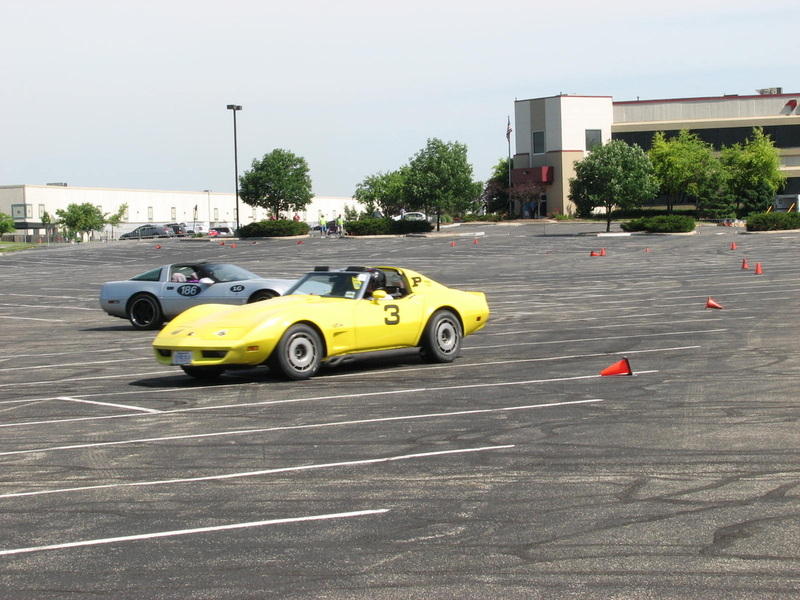 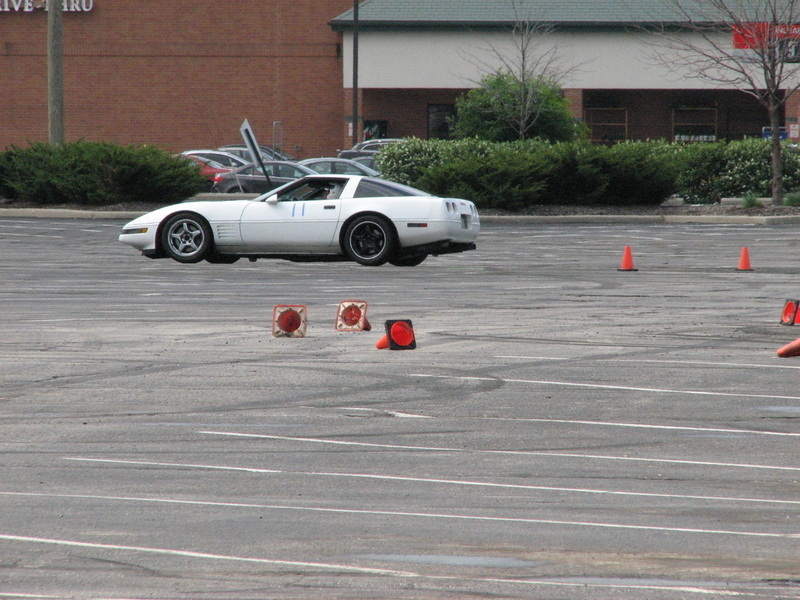 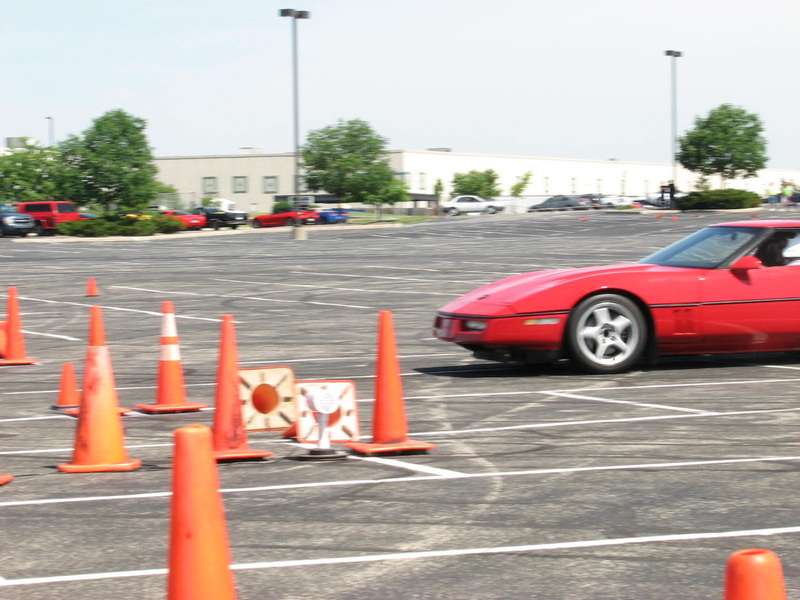 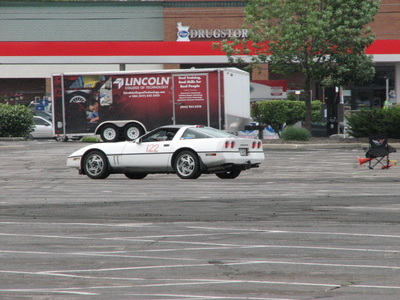 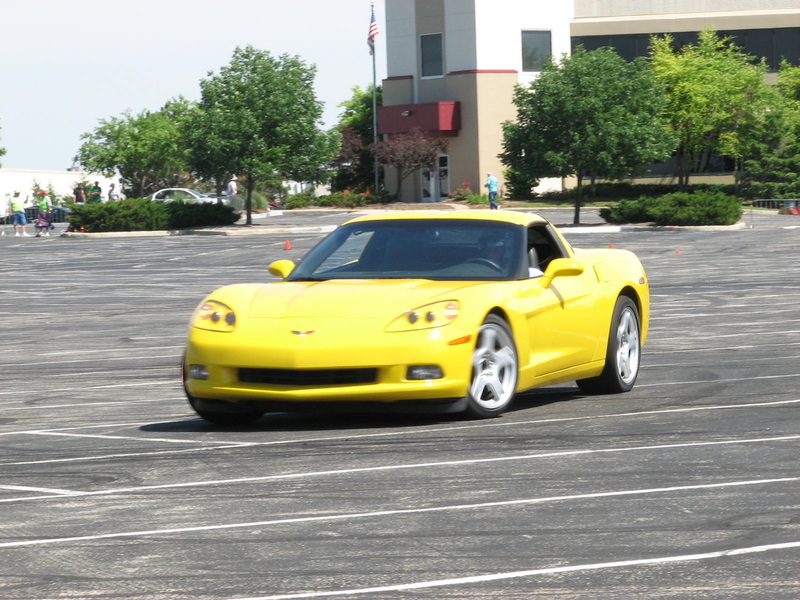 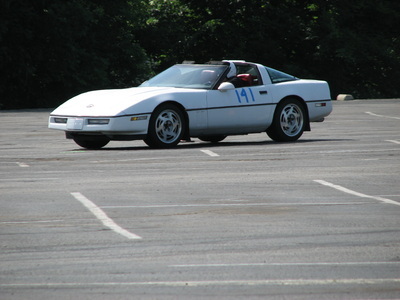 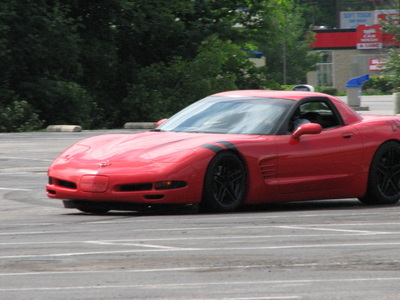 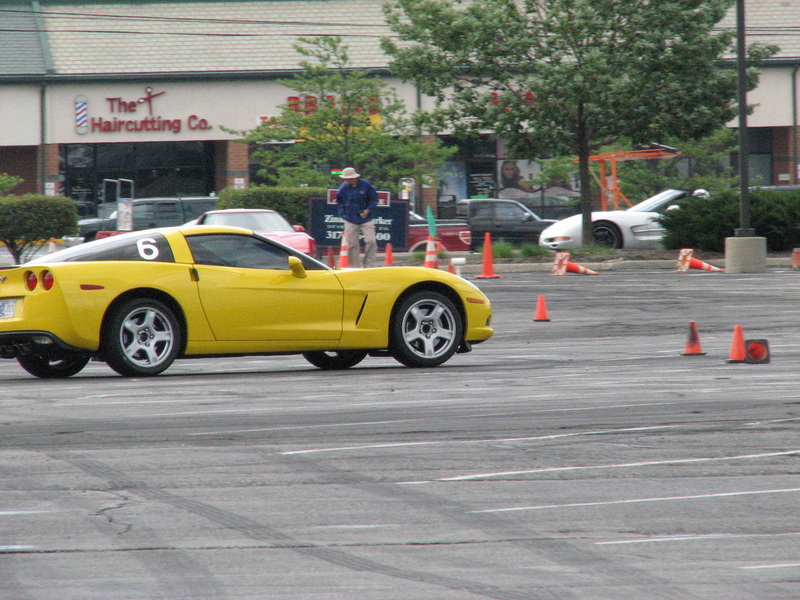 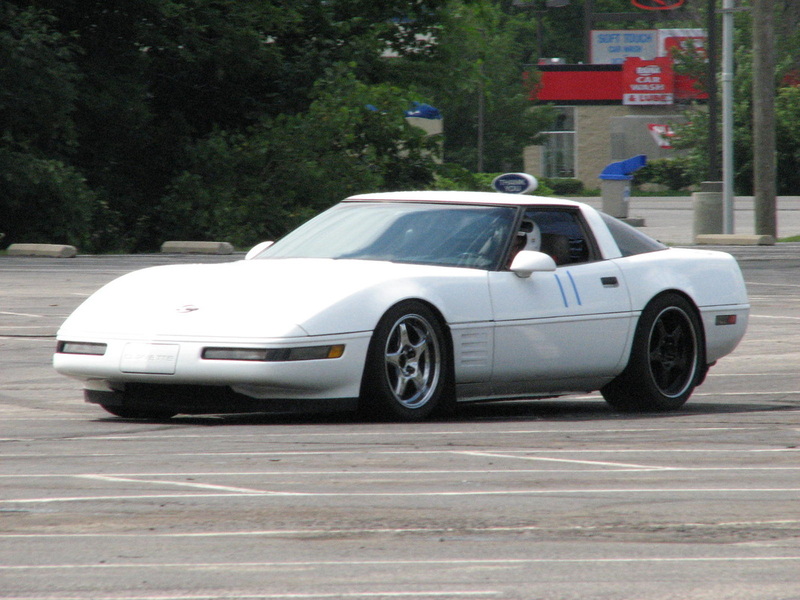 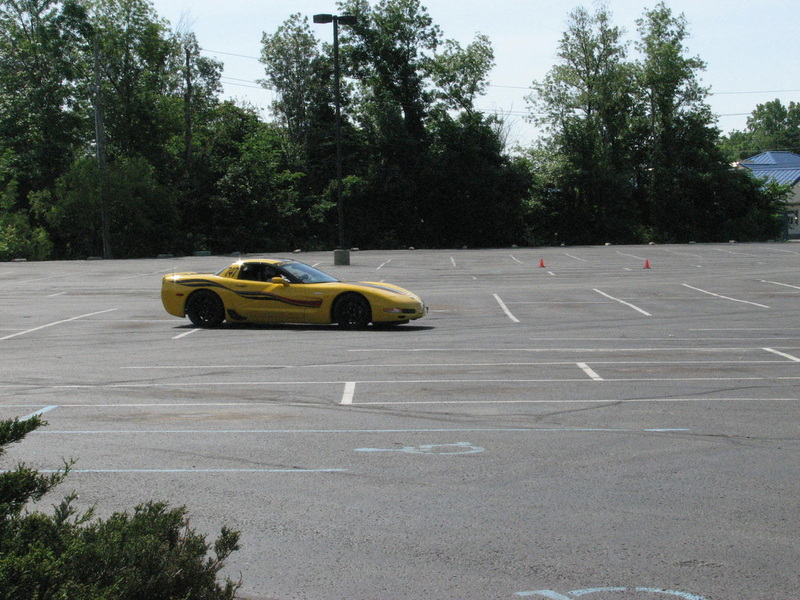 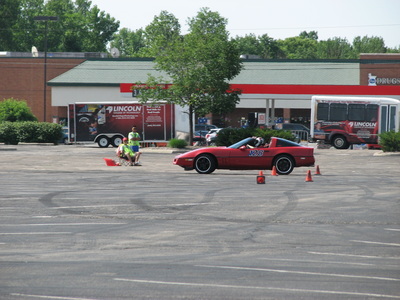 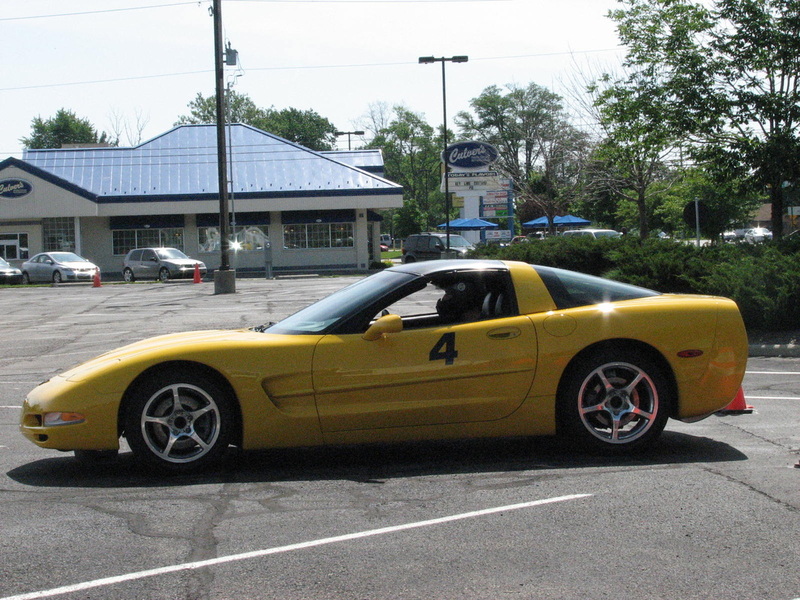 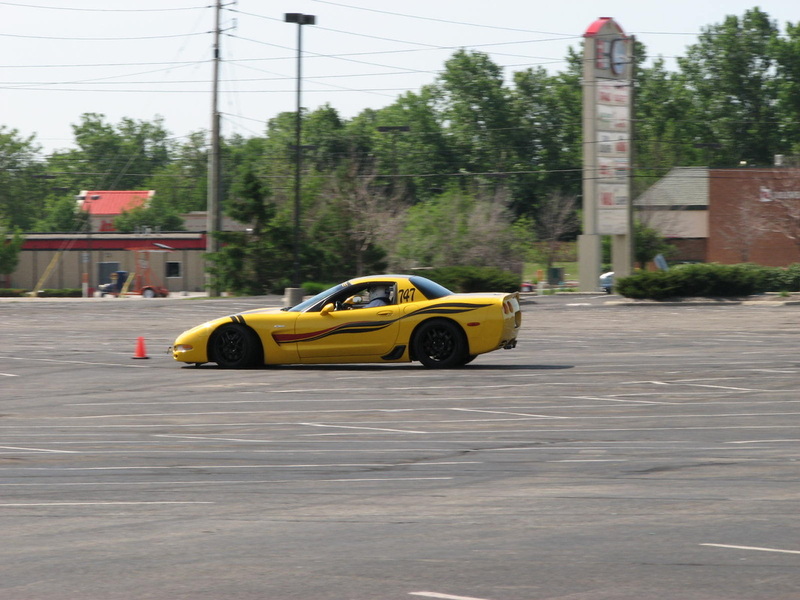 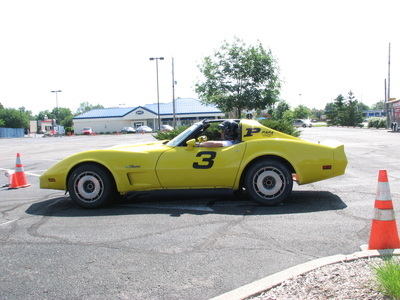 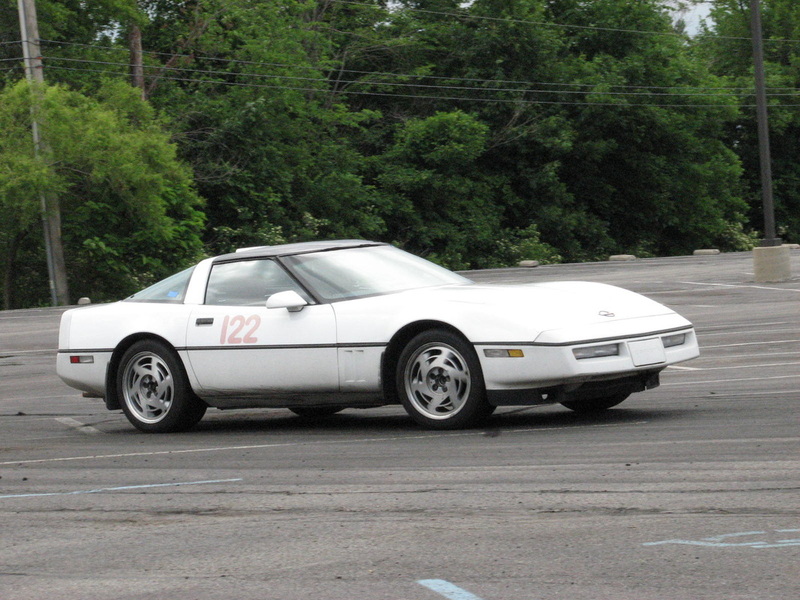 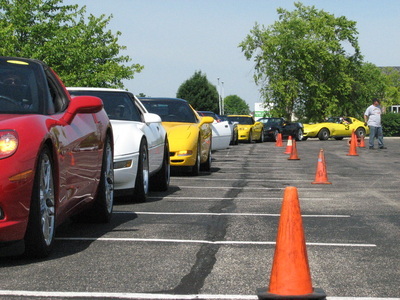 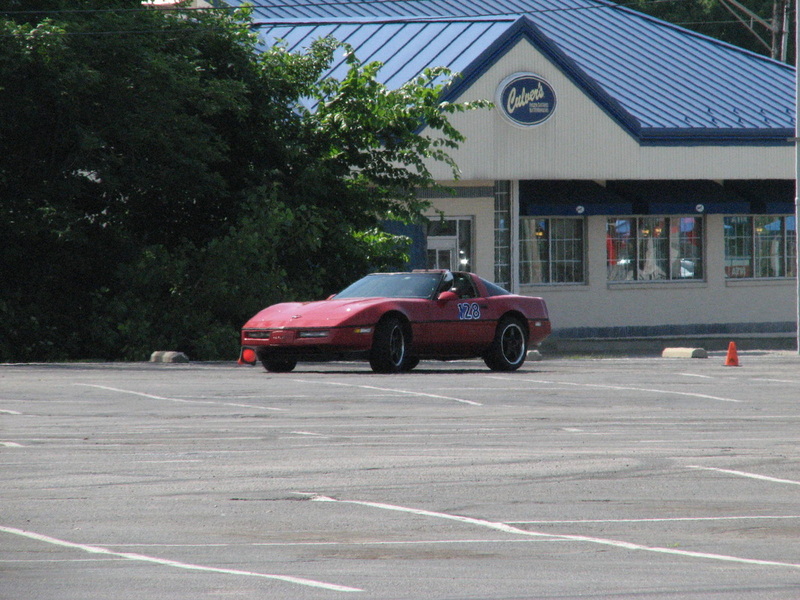 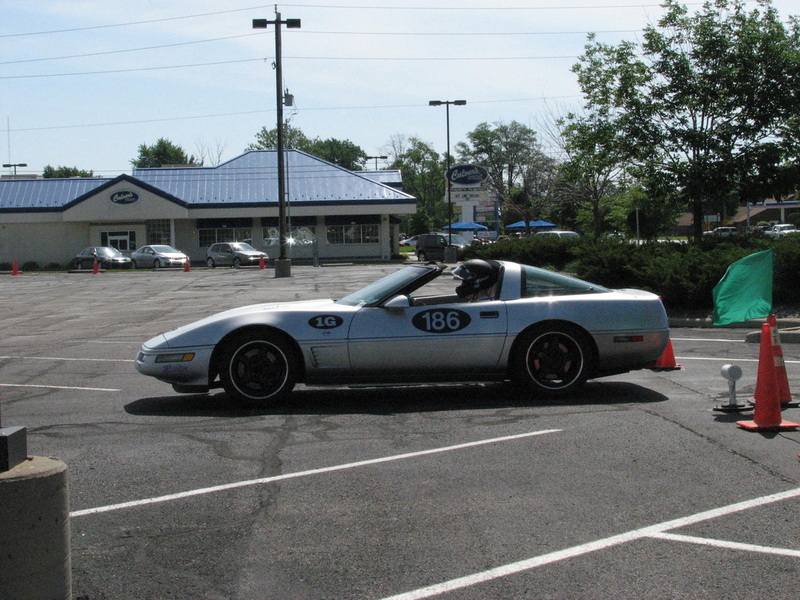 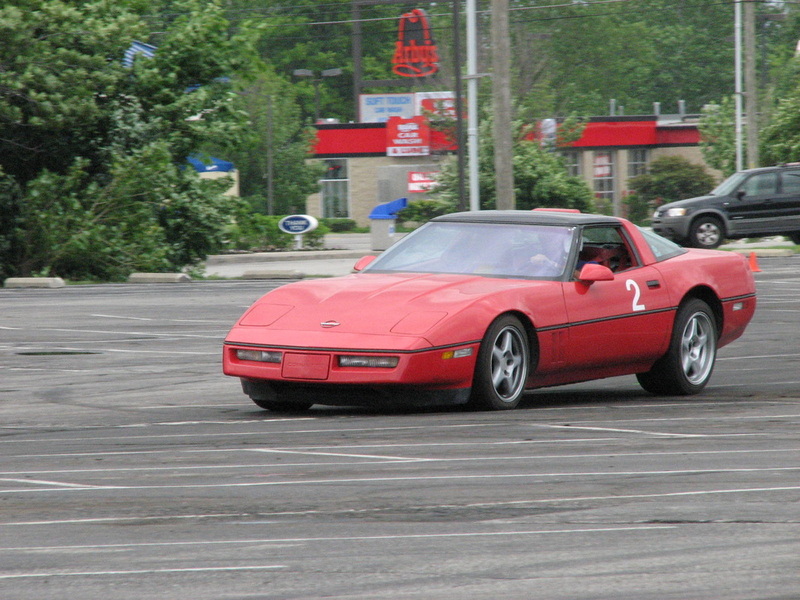 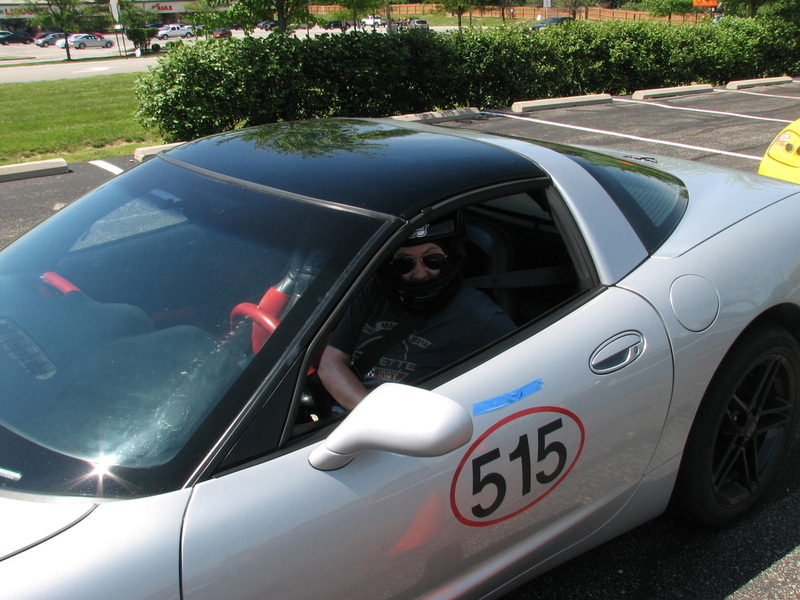 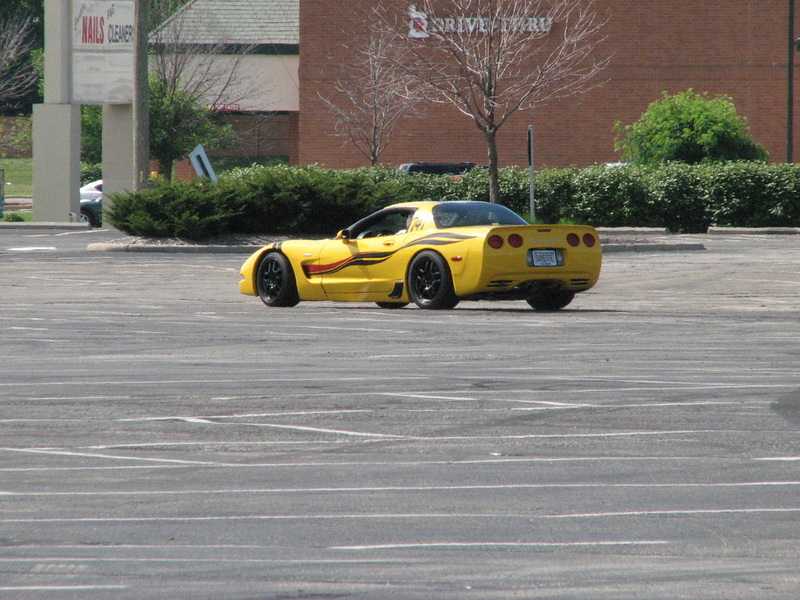 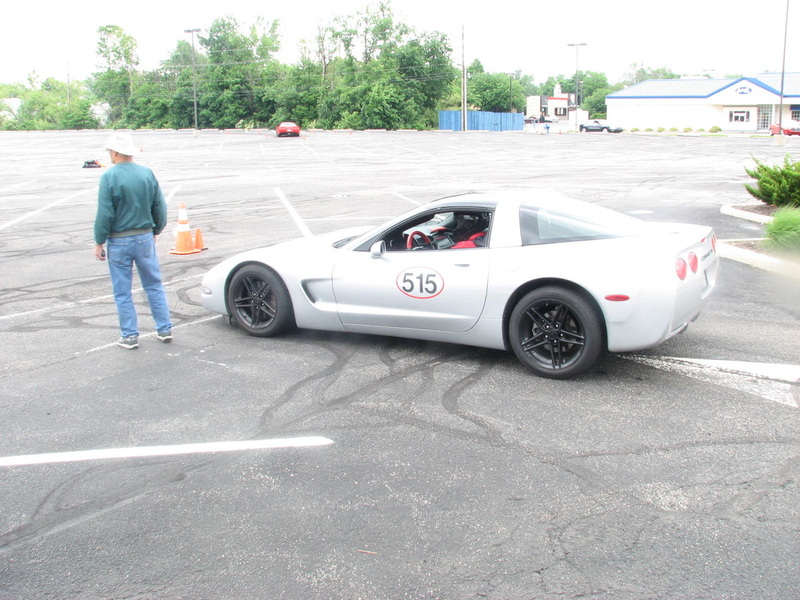 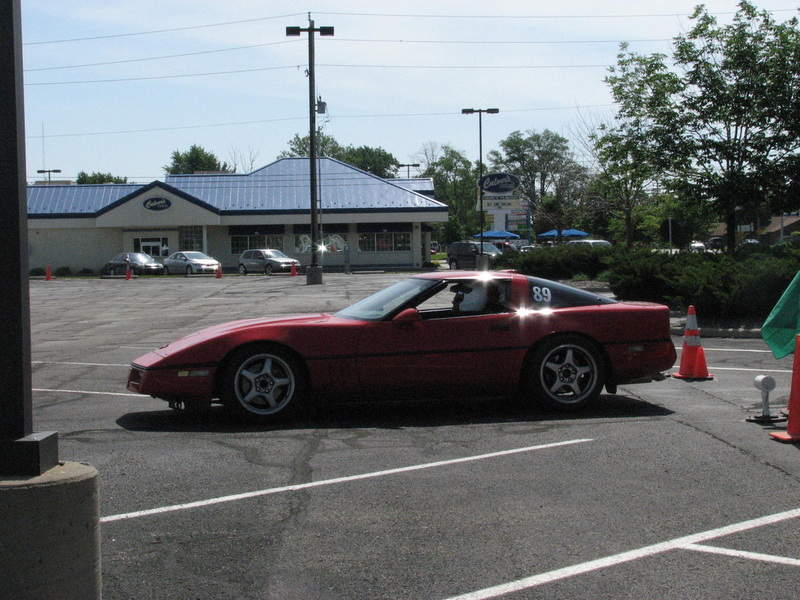 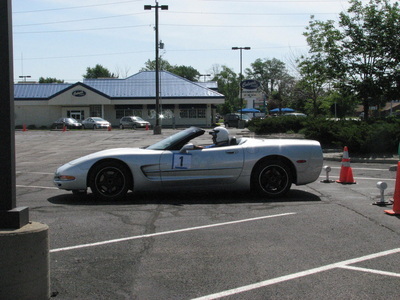 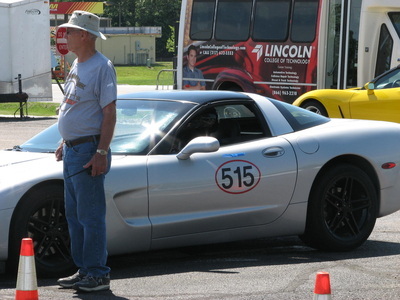 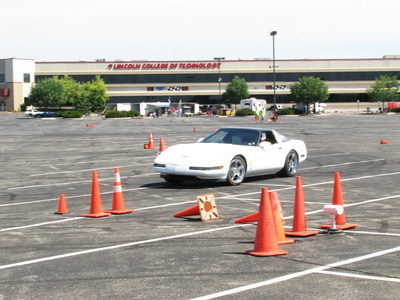 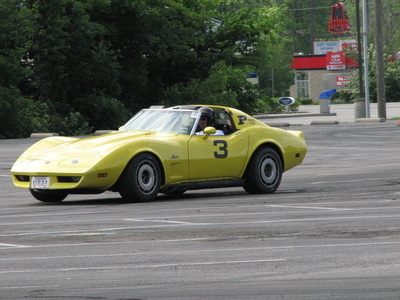 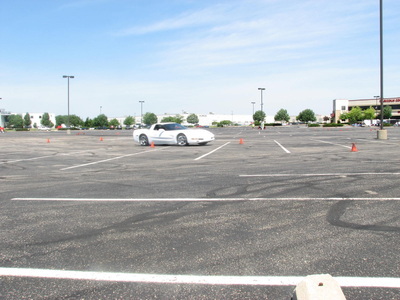 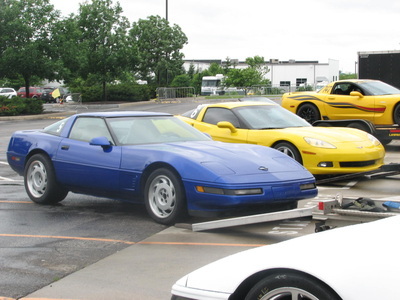 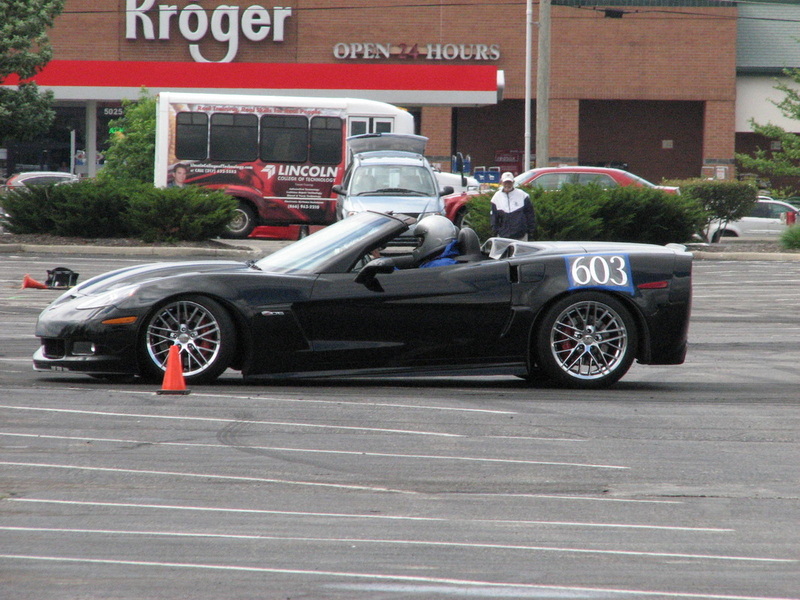 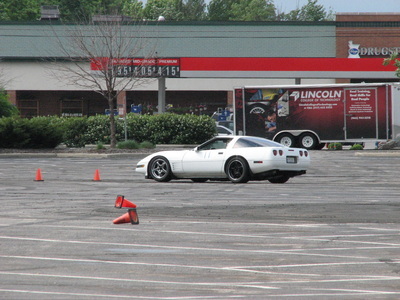 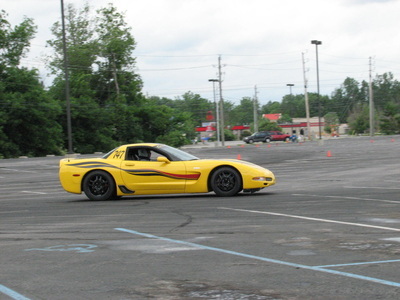 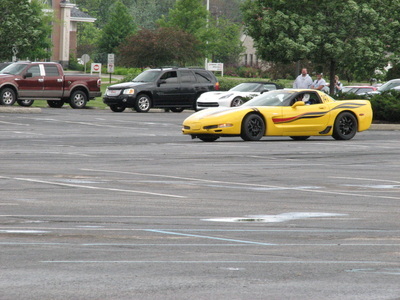 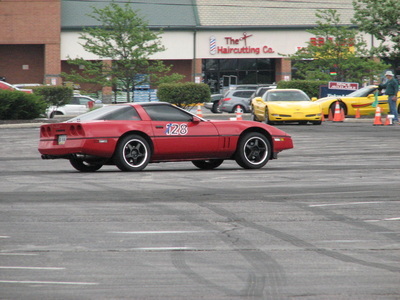 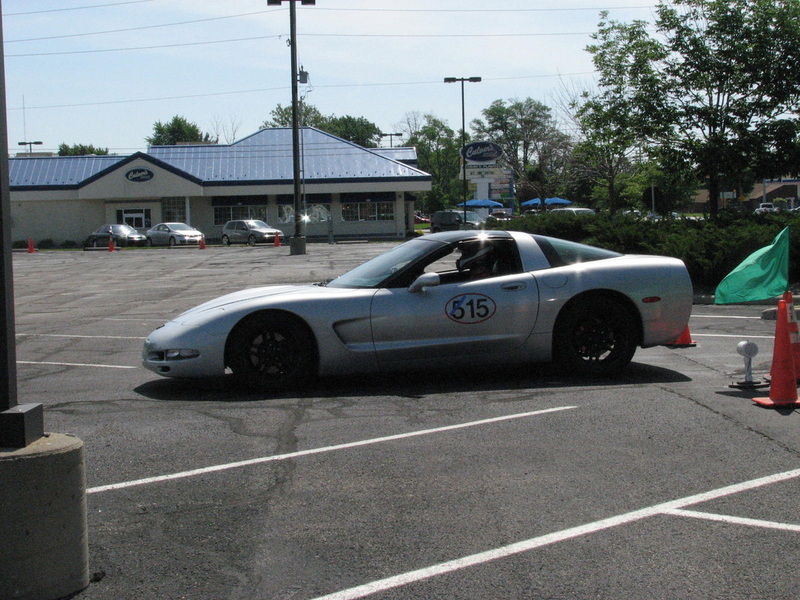 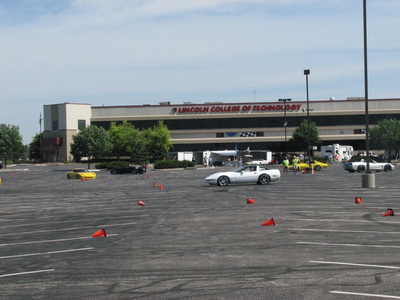 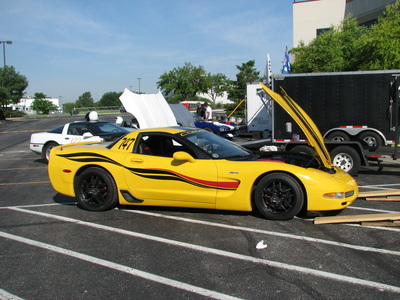 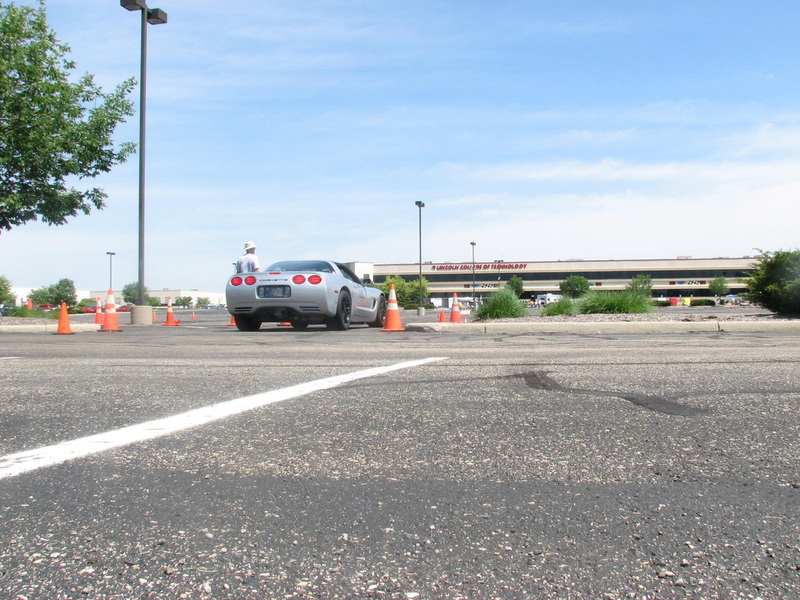 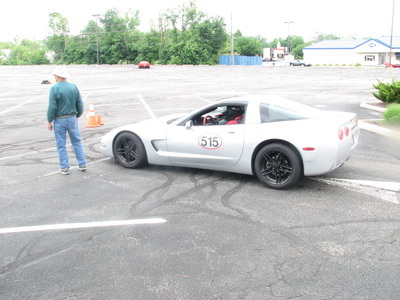 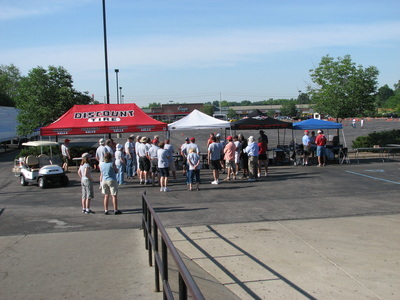 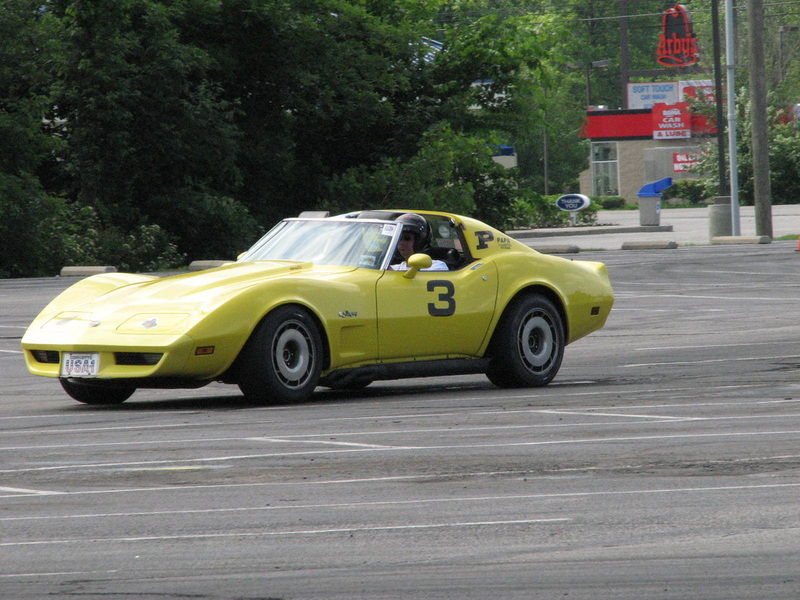 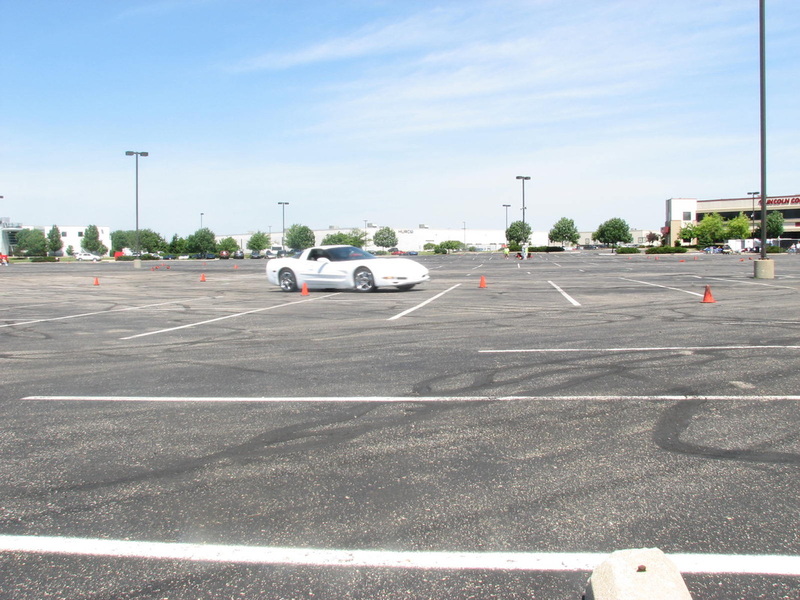 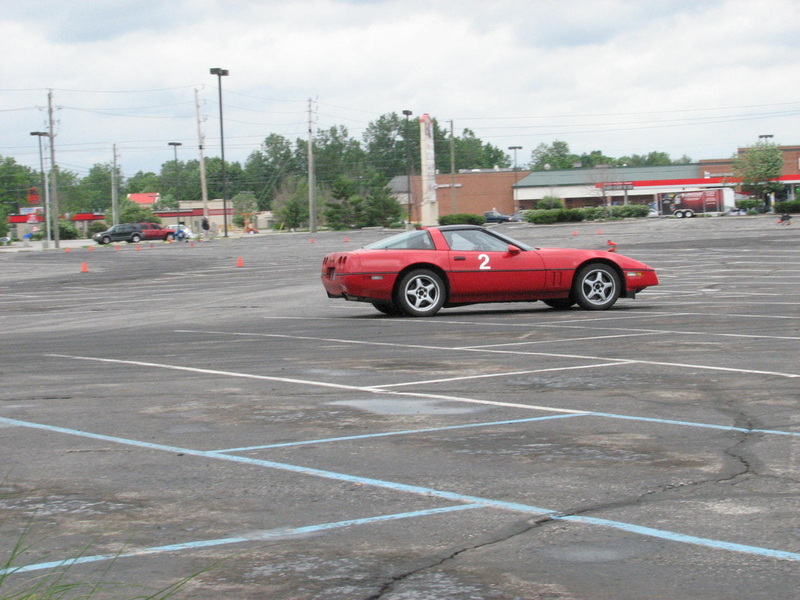 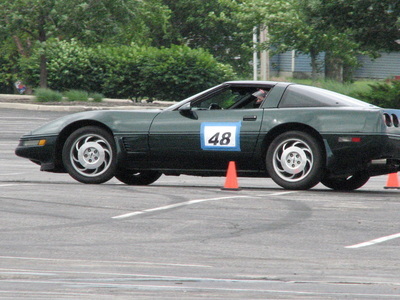 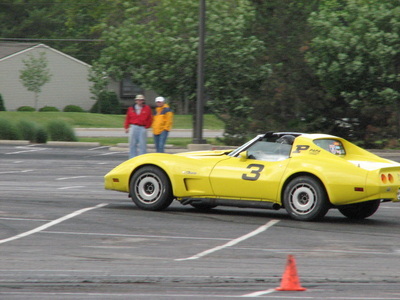 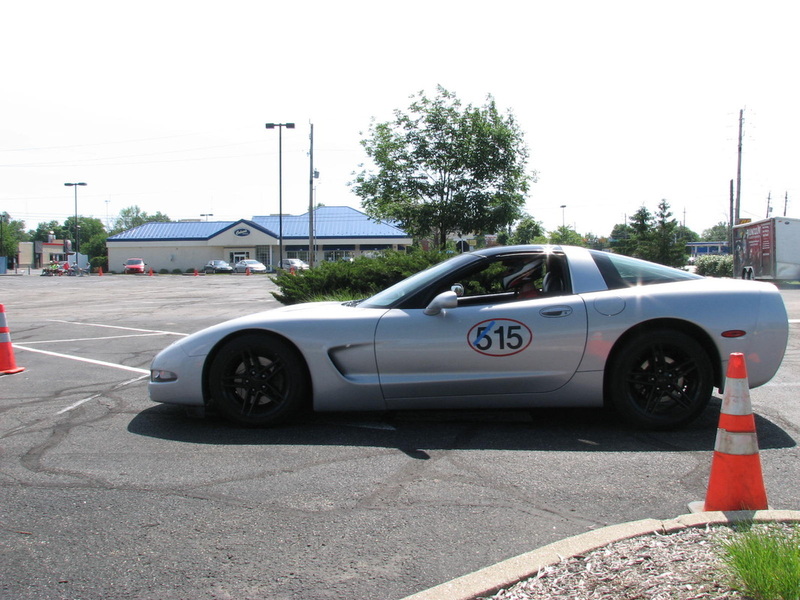 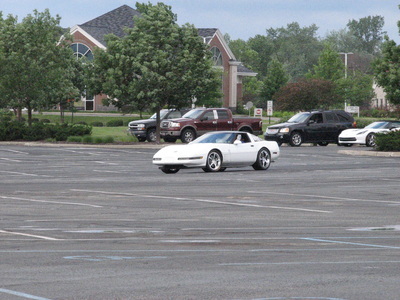 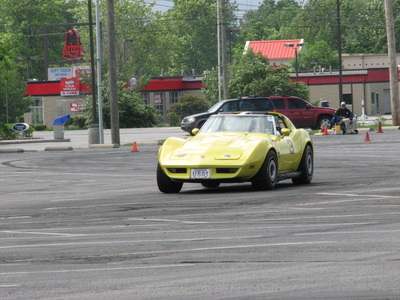 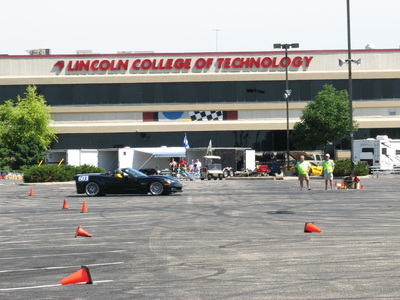 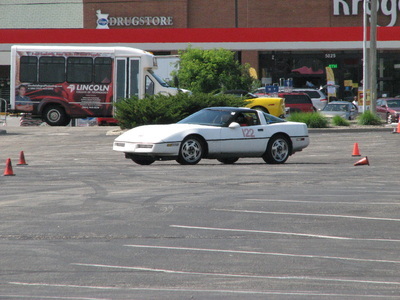 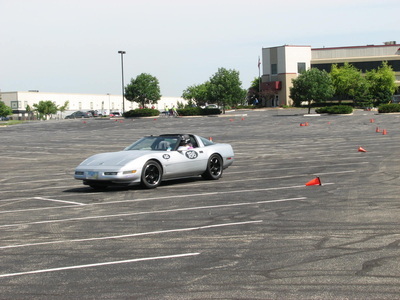 On the weekend of June 7 & 8 Corvette Indy held their 25th annual Main Event autocross. 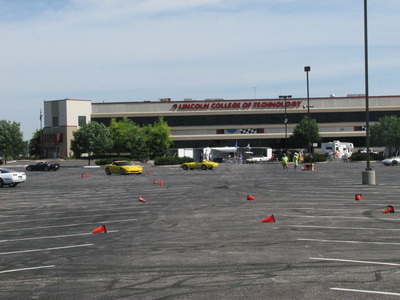 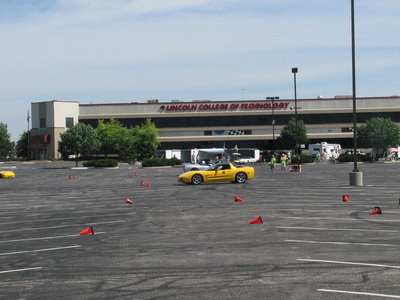 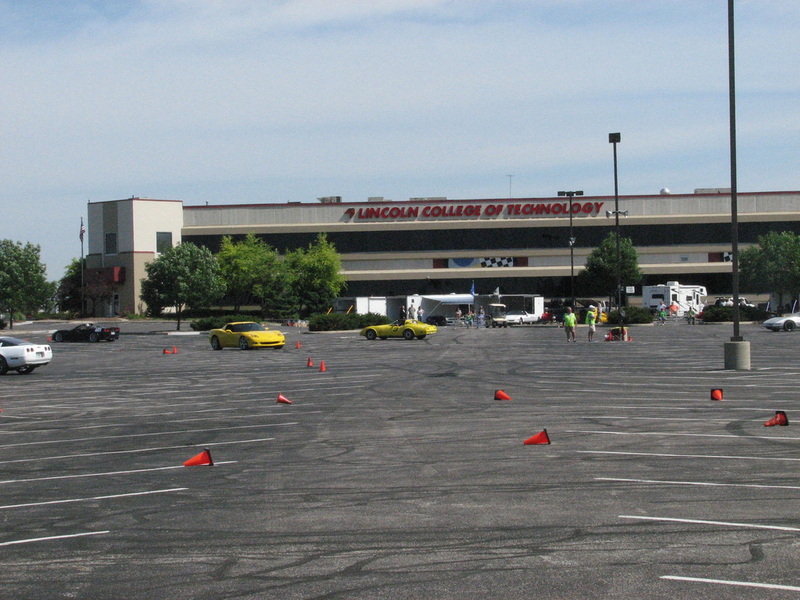 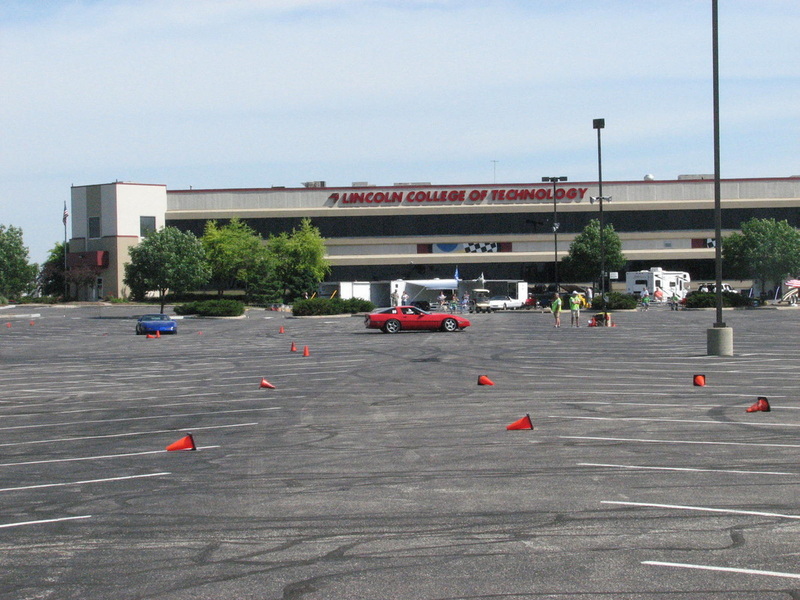 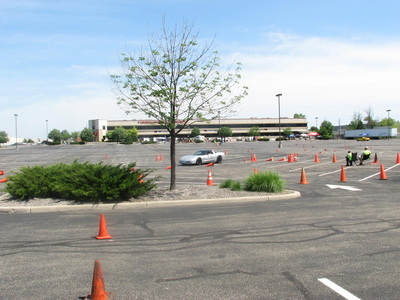 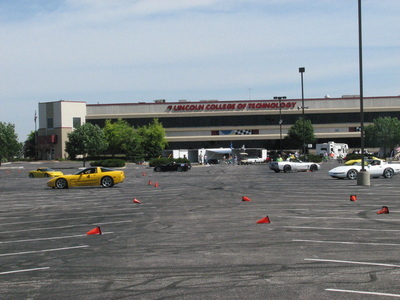 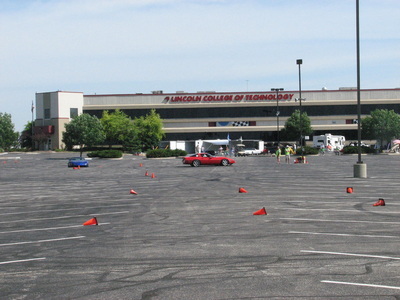 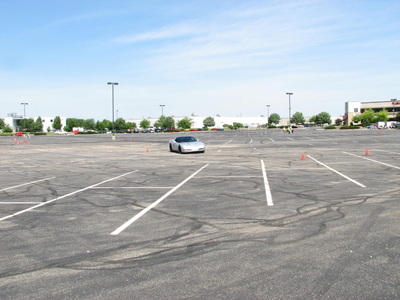 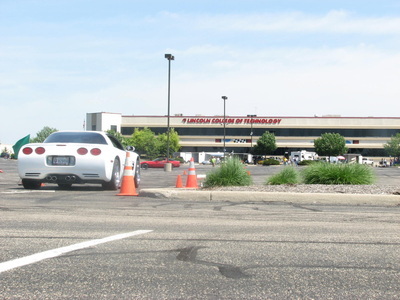 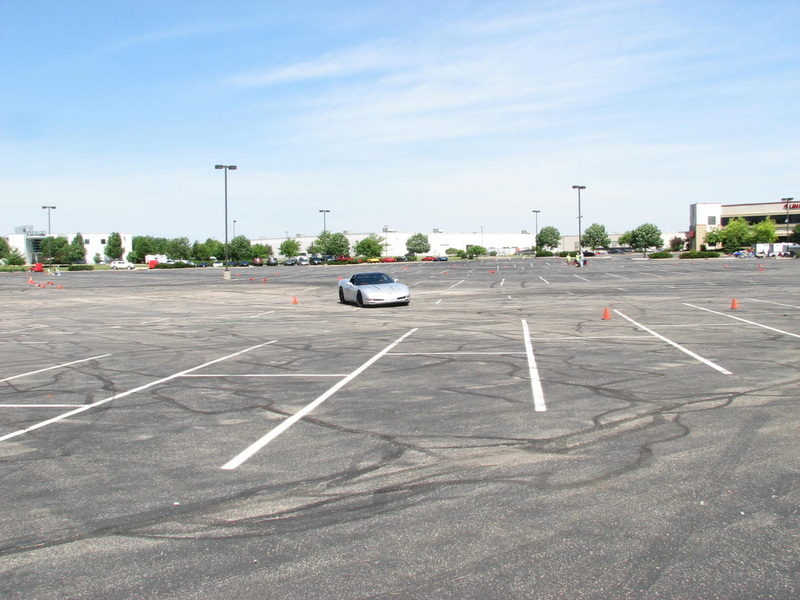 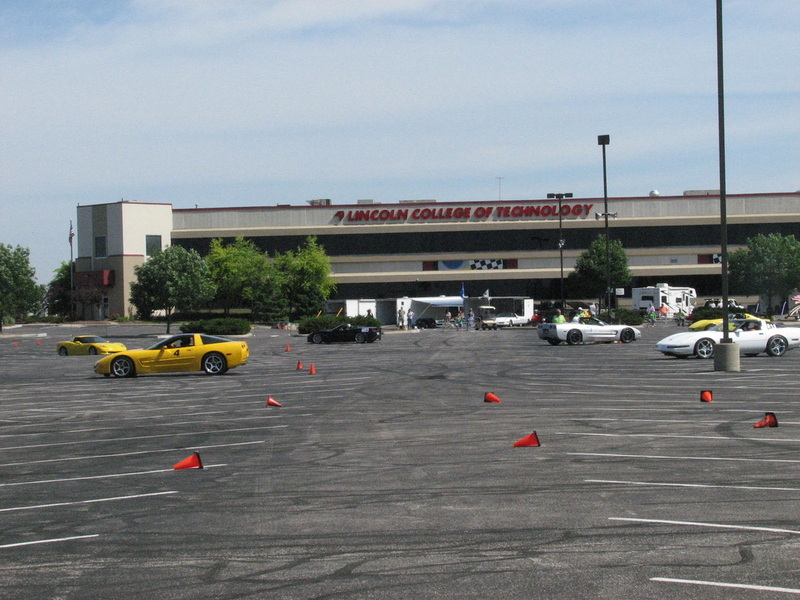 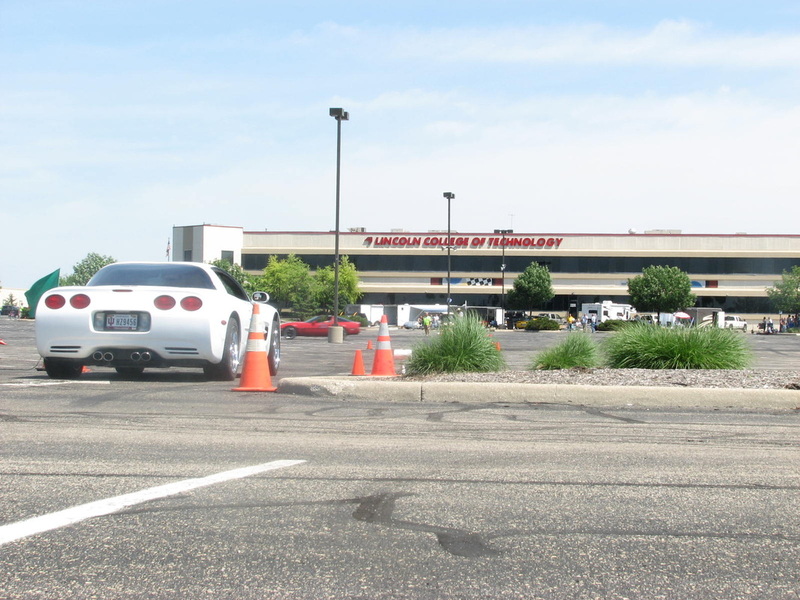 This year's event was at their new location of Lincoln College of Technology at 7225 Winton Drive Indianapolis IN with its large parking lot available to use for the events. The weather was great on Saturday but cool and dry on Sunday after overnight rain showers. 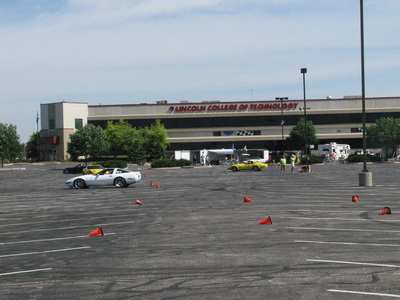 The action was fast and fun for all of the competitors from within and outside of the Indiana Region. 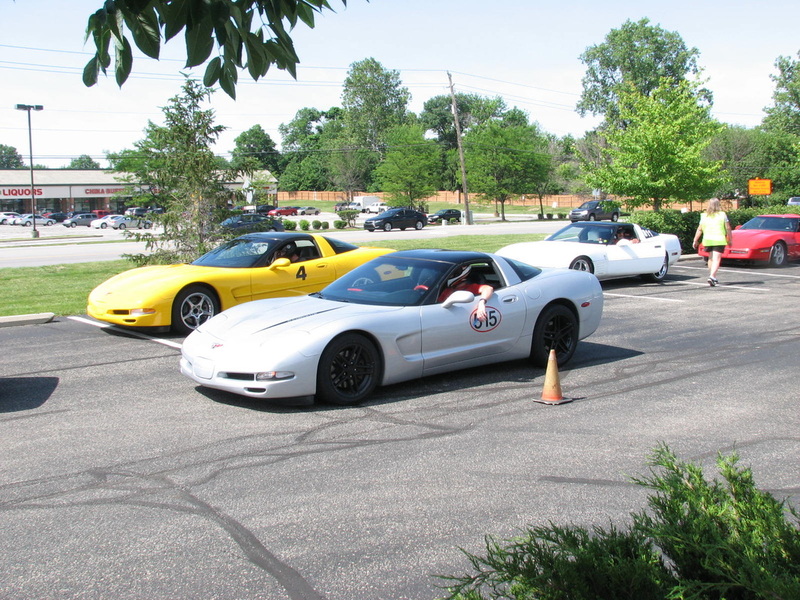 As in past years Corvette Indy also had food available for lunch, a lot of drawings and great door prizes for the drivers. Also the school allowed access to their restroom facilities and a place to get out of the weather for those who took advantage of it. 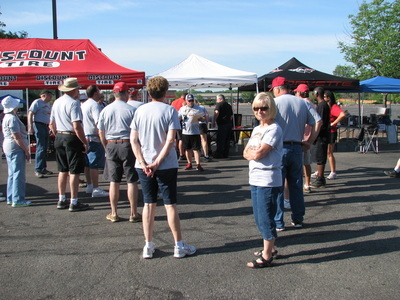 A good event and fun time was had by the entrants and workers. 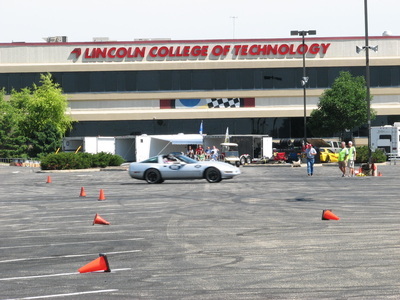 Pictures are complements of Lisa from LCC.